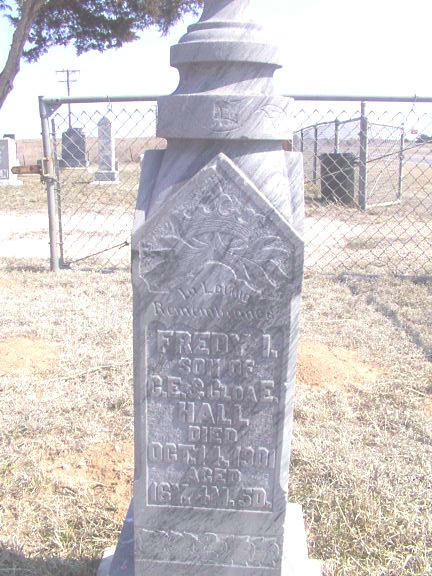 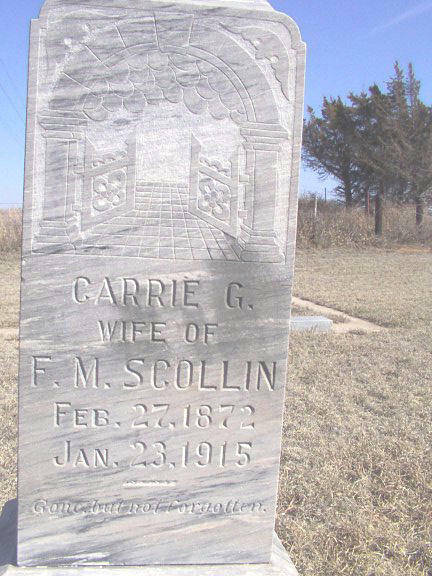 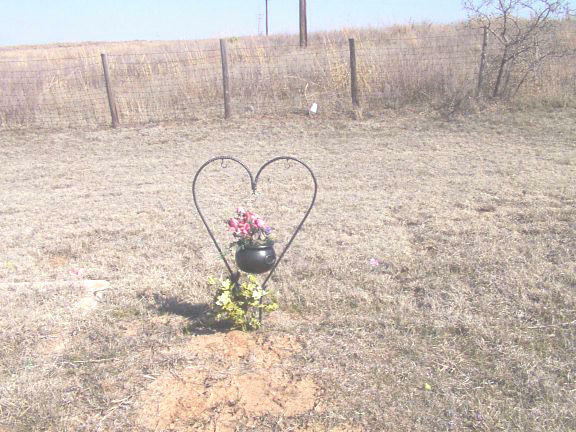 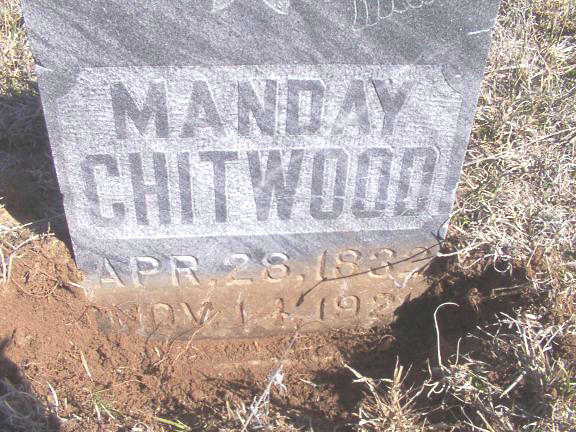 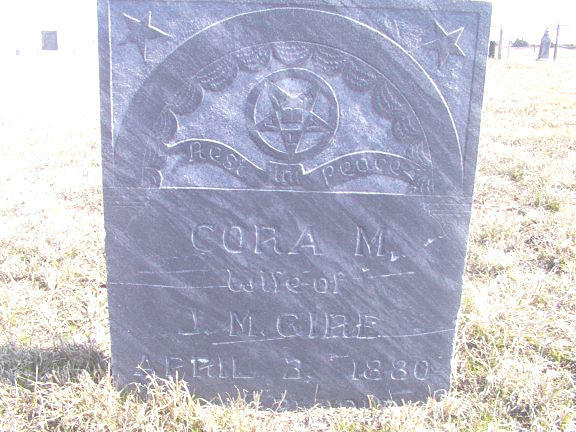 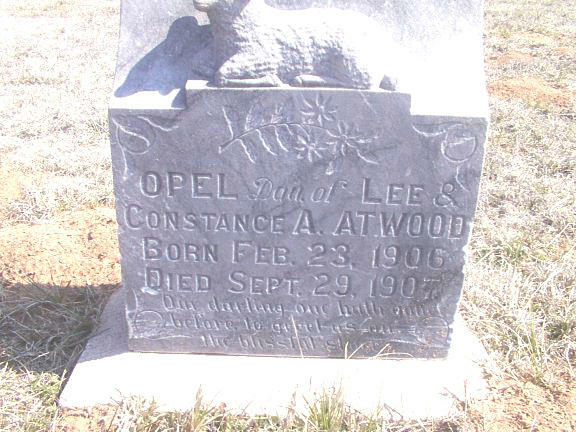 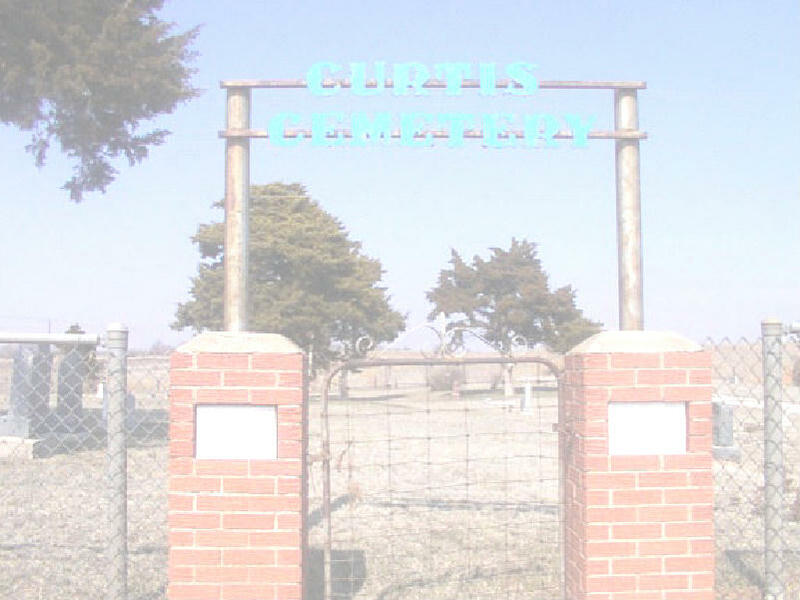 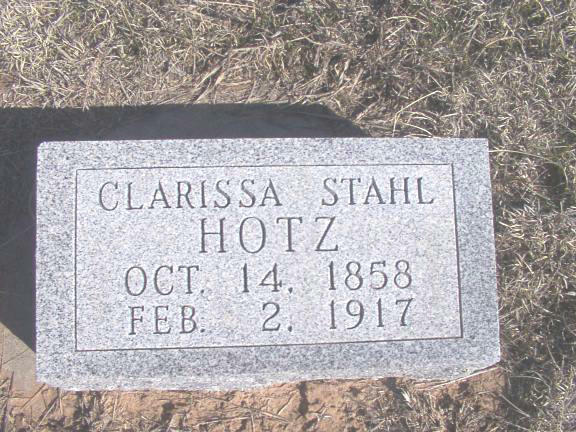 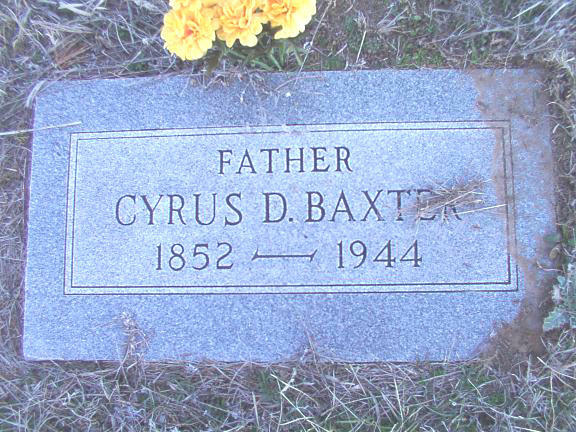 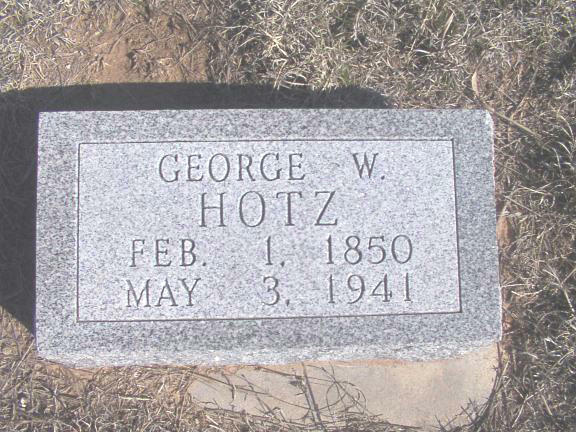 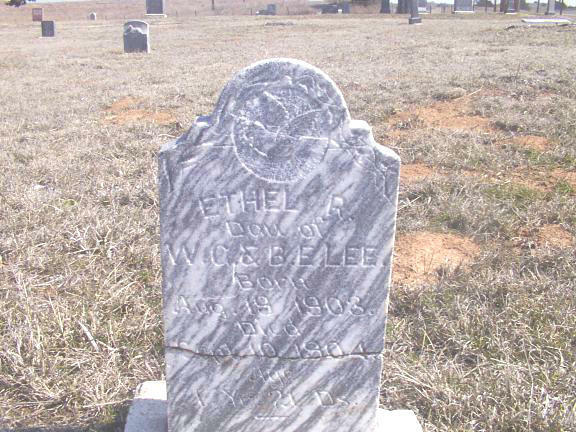 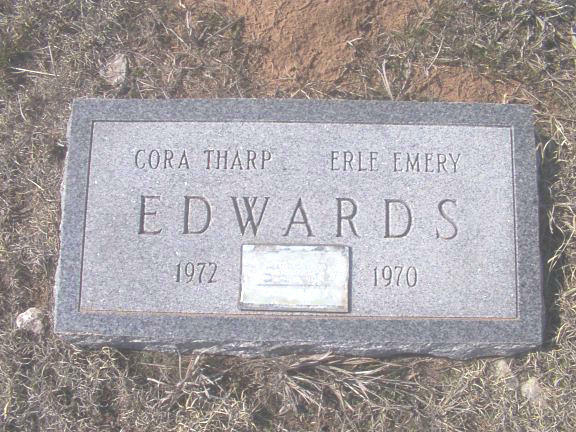 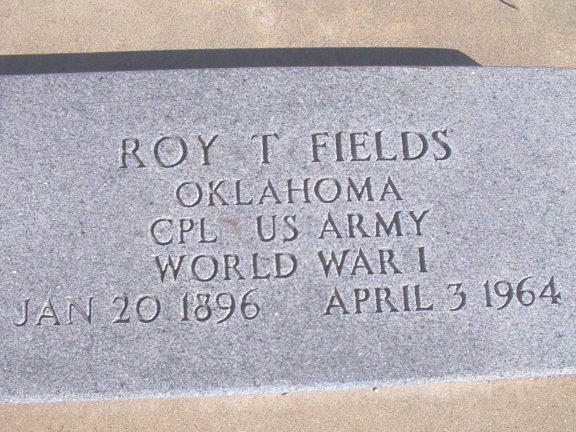 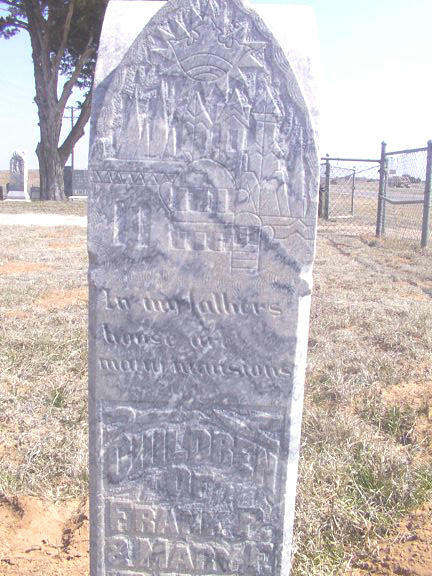 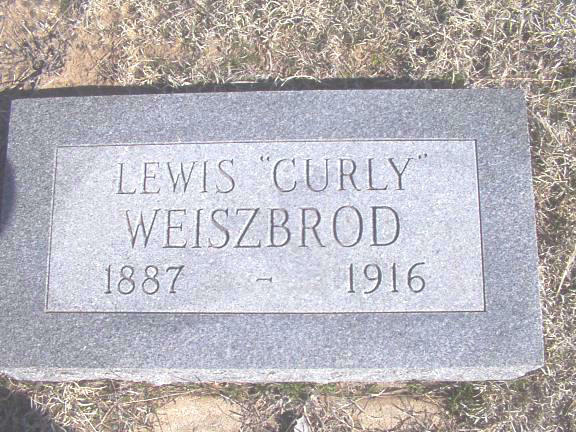 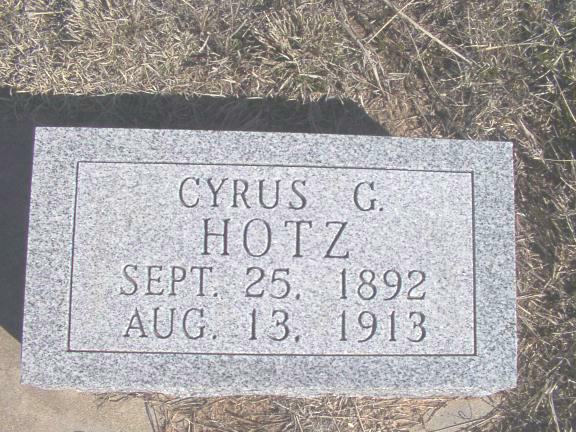 Curtis Cemetery is located 4 miles east of Mooreland, OK., on the north side directly off of Highway 15 in Woodward County. 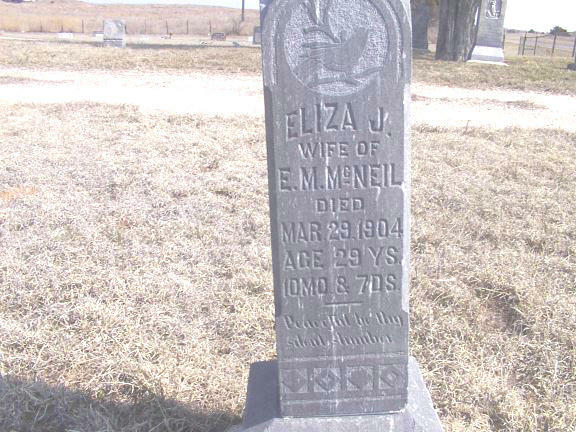 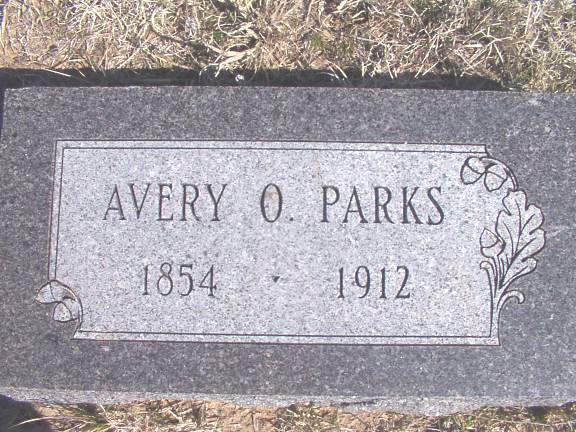 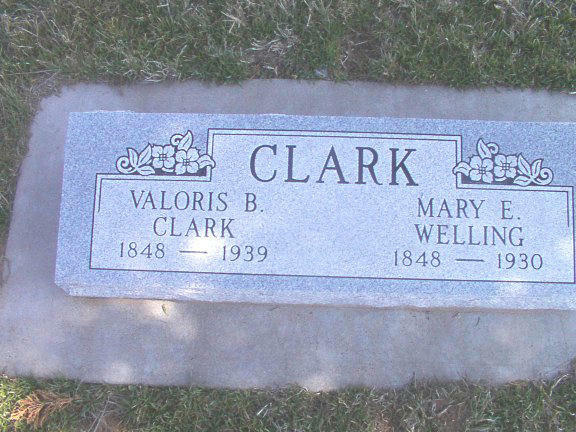 It was established in 1901 and the land was donated by Frank Davis whose children, Ethel and Park, are buried therein. 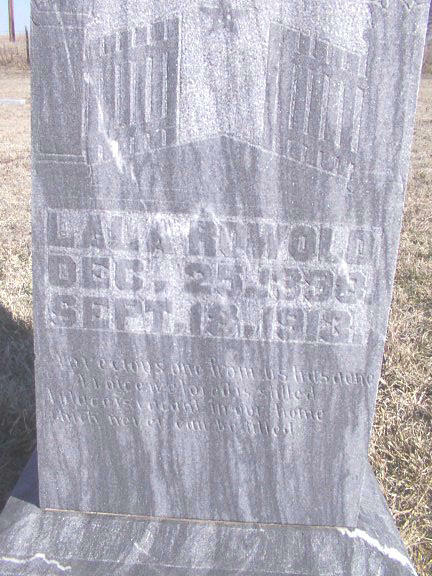 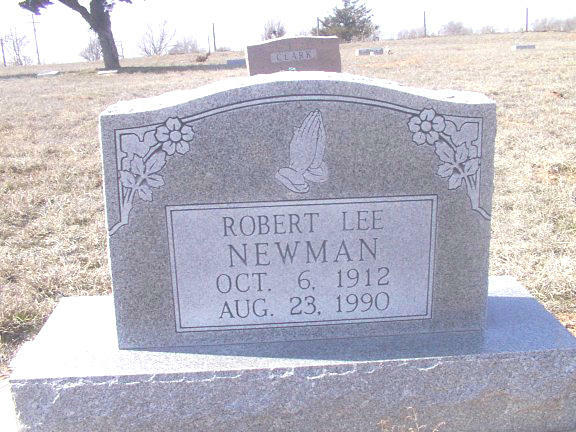 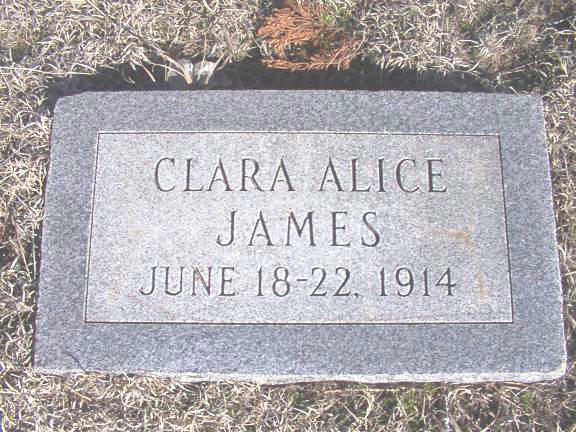 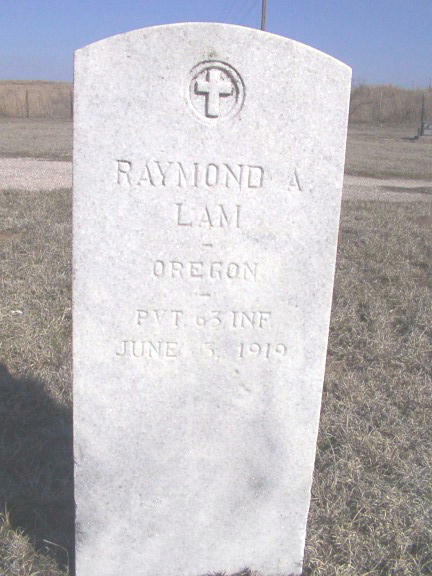 The plaques for the cemetery were donated by Alva Monument Company. 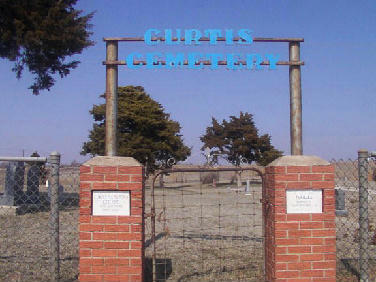 The grounds are well kept and it is fenced in on three sides with a dirt road on the fourth marking its boundries. 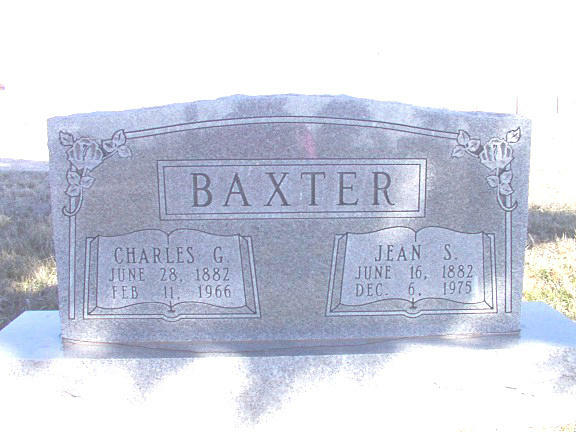 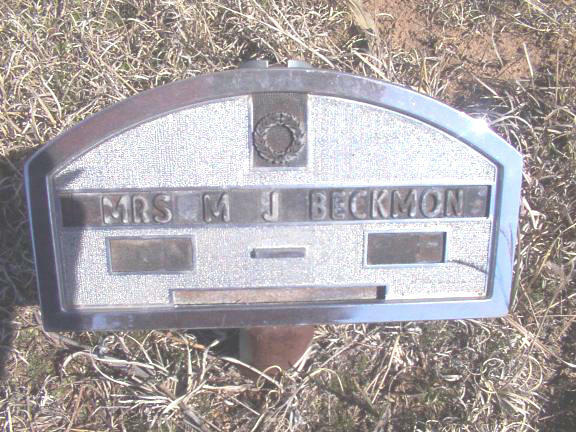 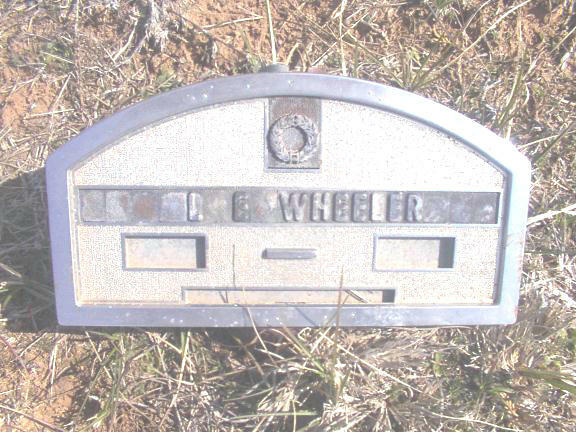 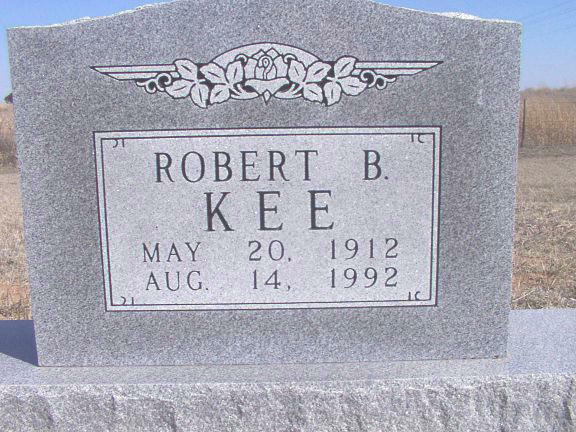 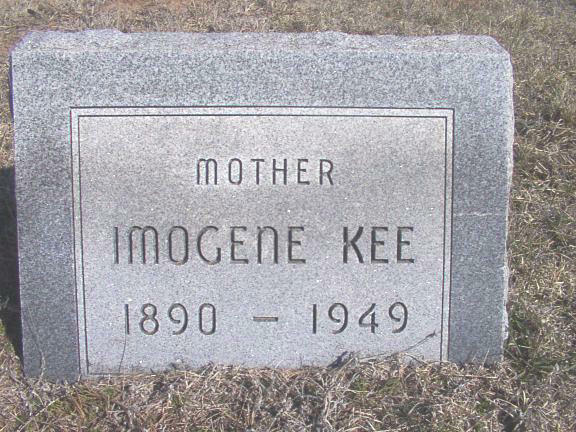 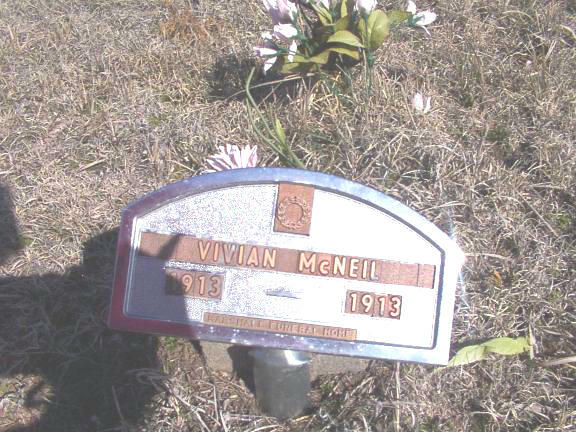 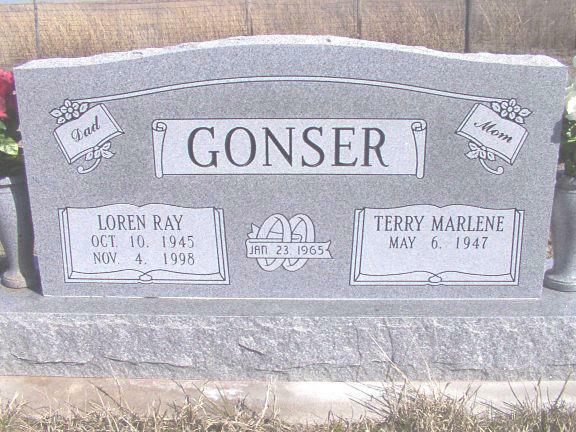 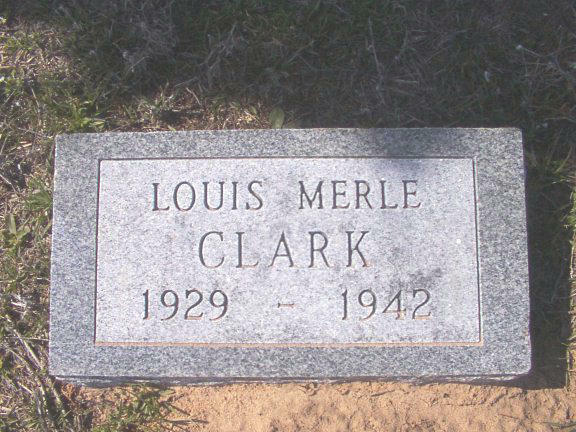 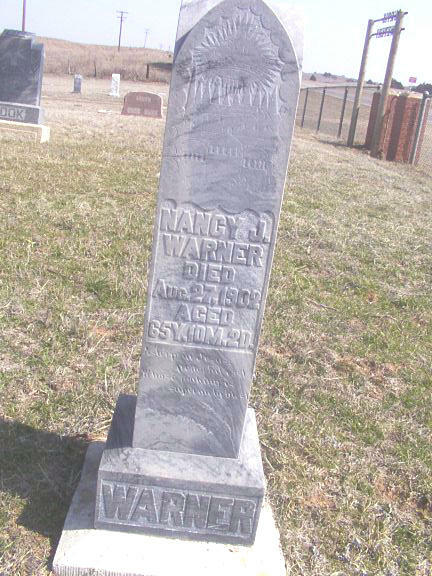 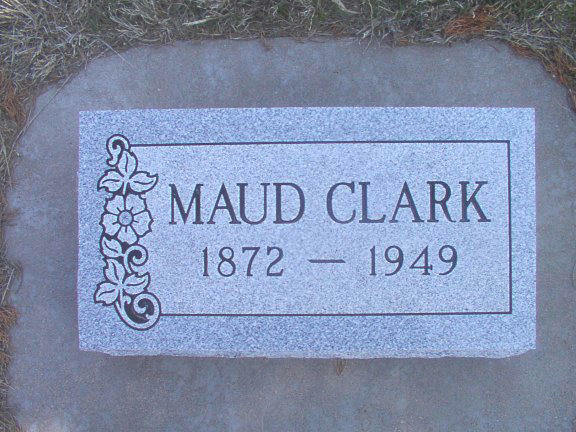 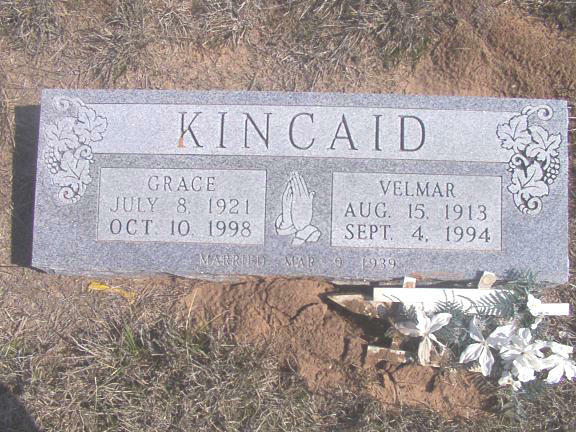 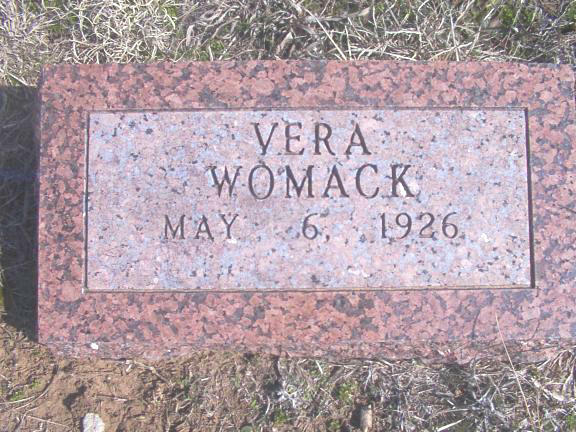 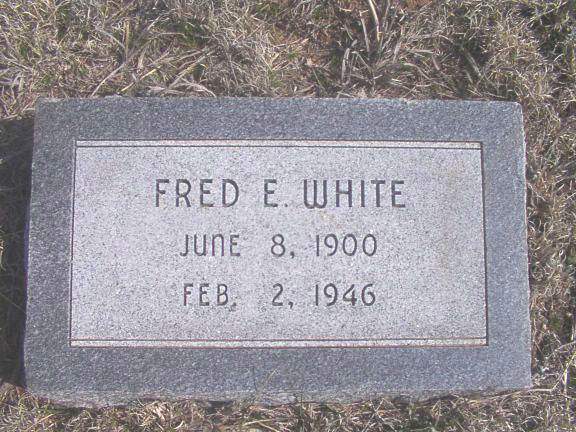 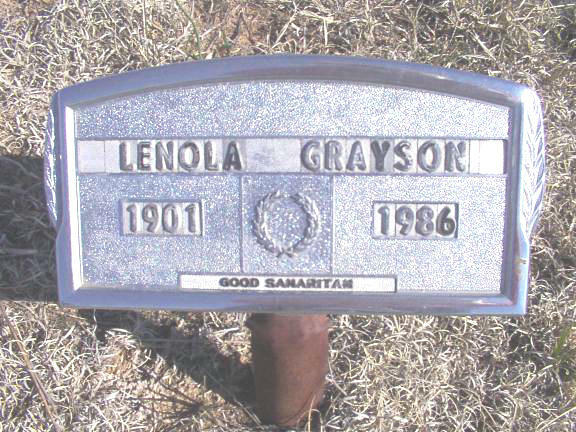 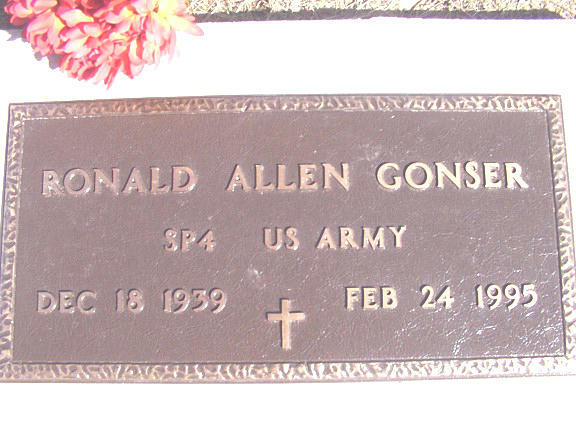 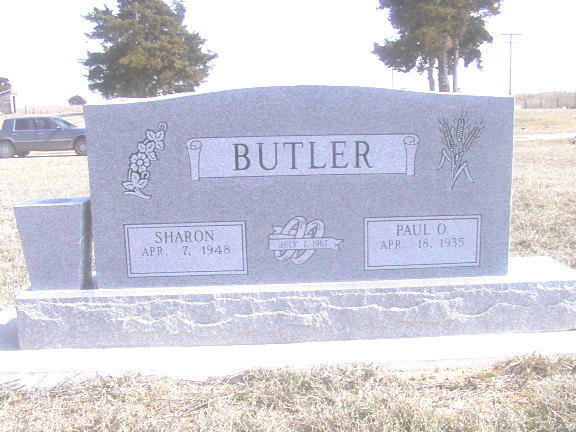 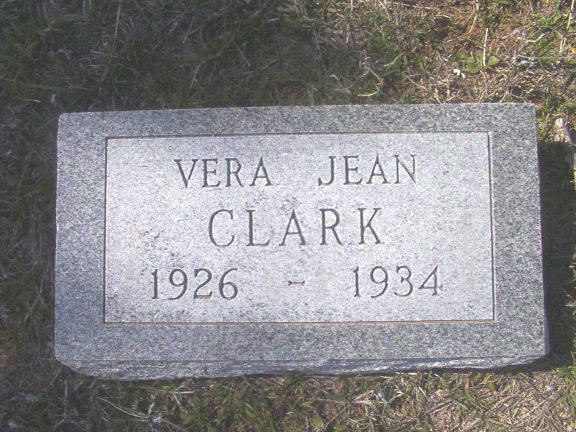 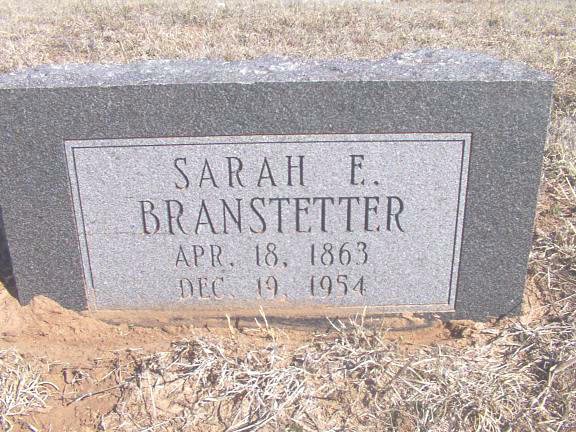 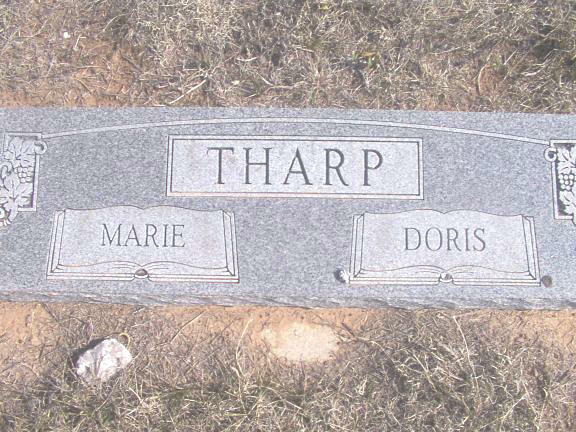 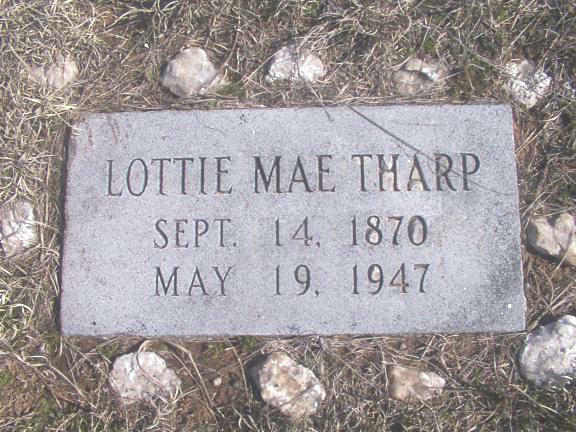 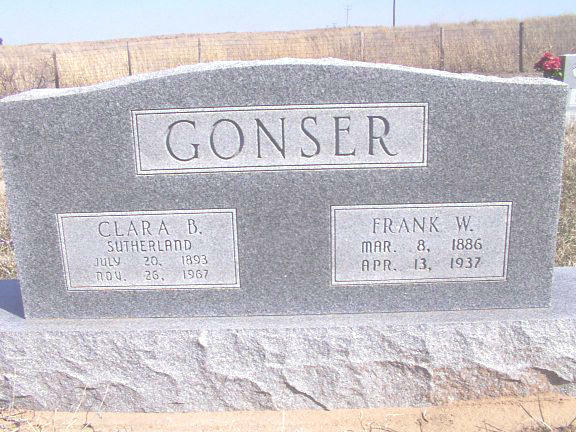 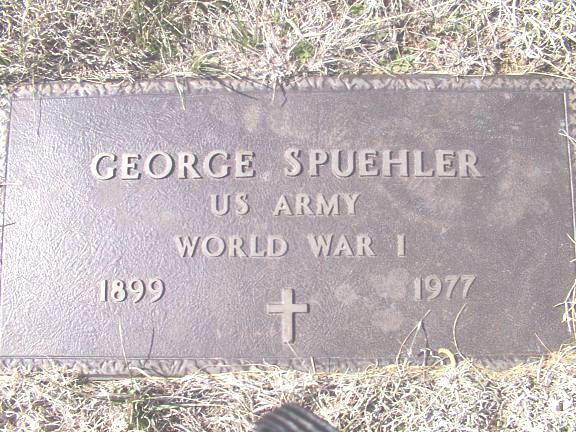 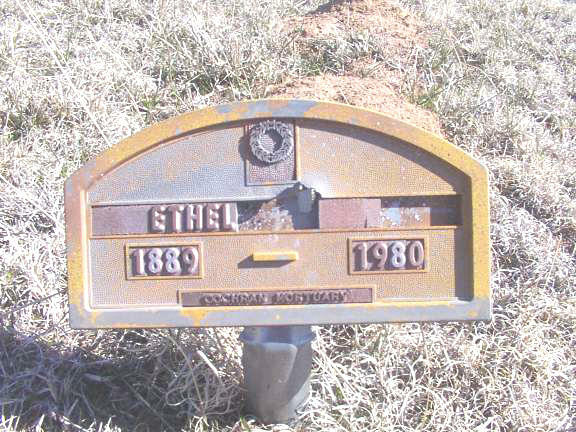 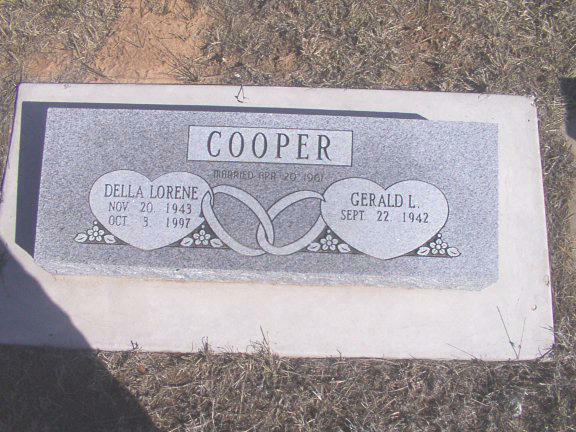 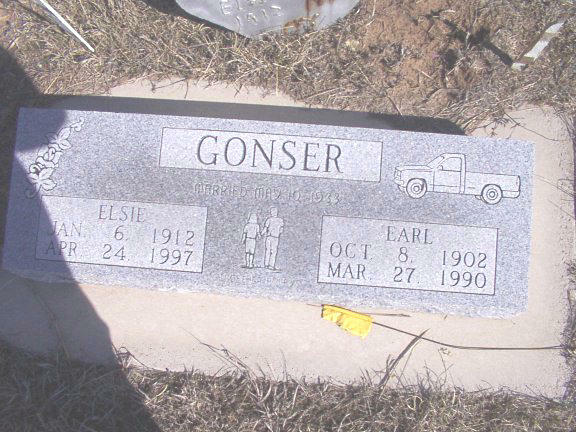 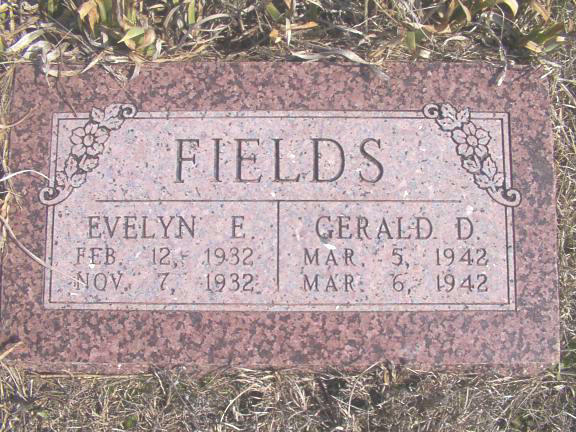 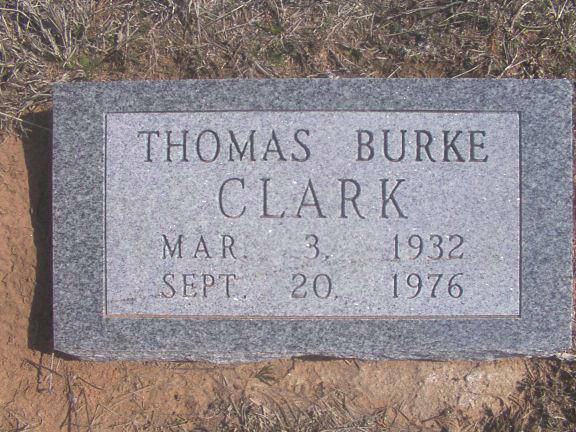 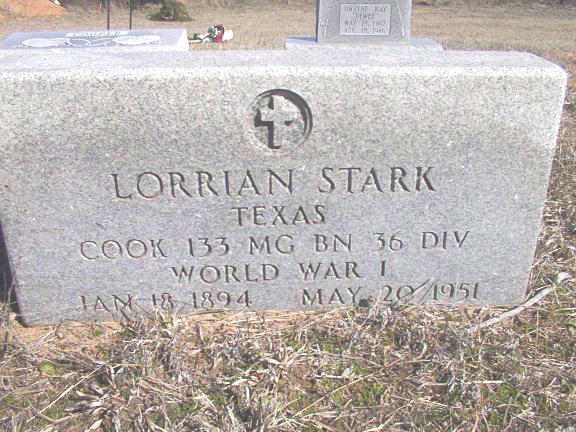 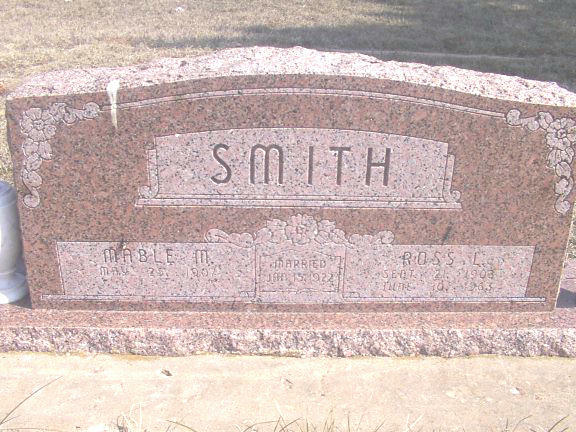 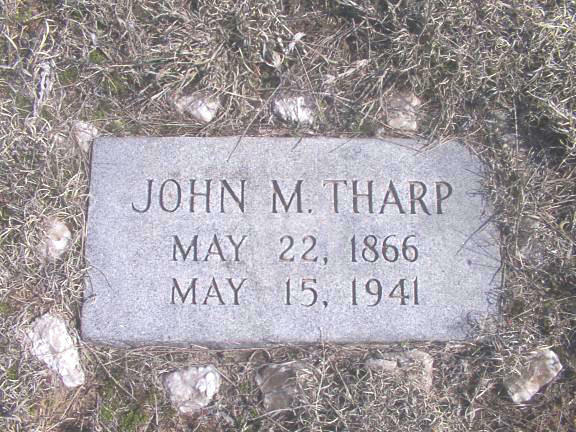 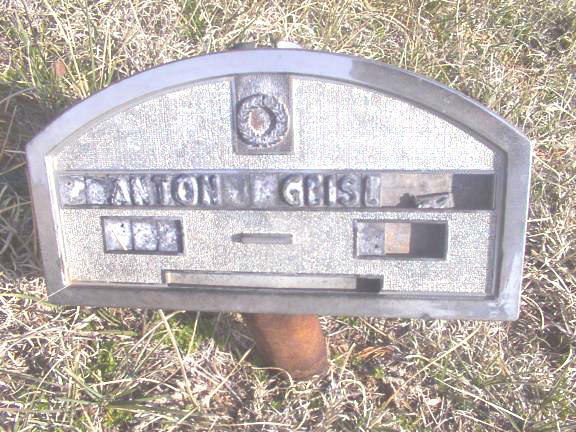 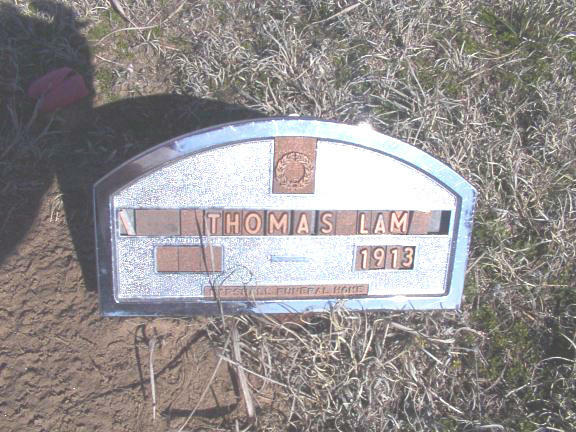 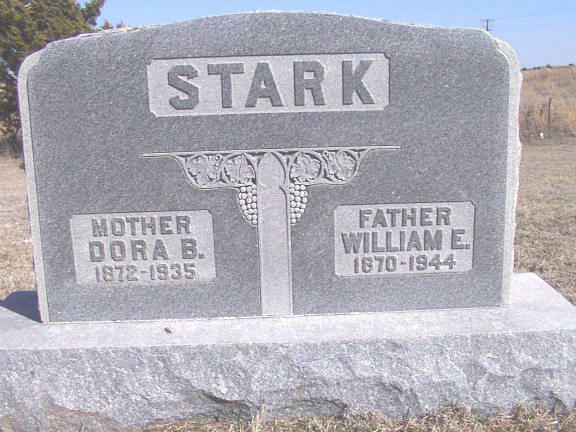 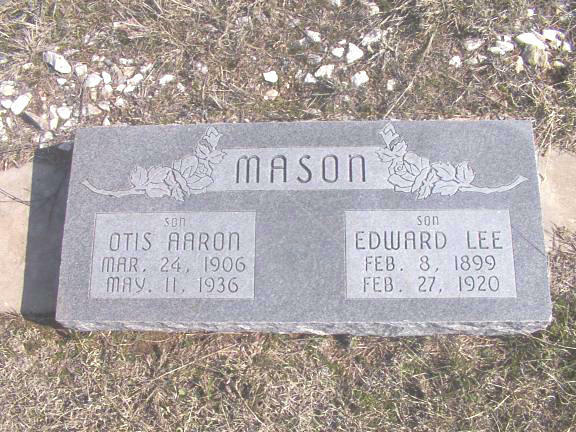 There are several funeral home type markers which only give a name or name, birth, and death years. 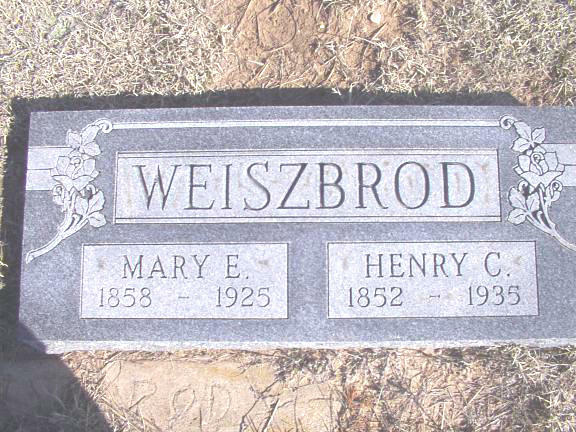 Unfortunately, a few of these have been broken or the letters destroyed until they are unreadable. 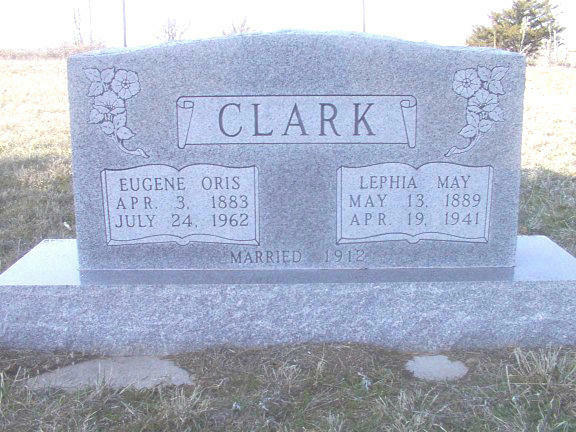 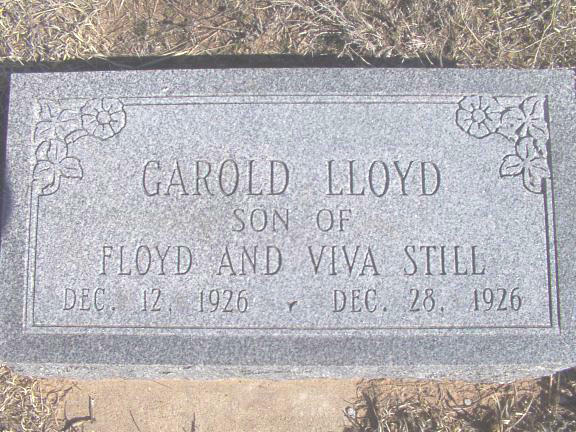 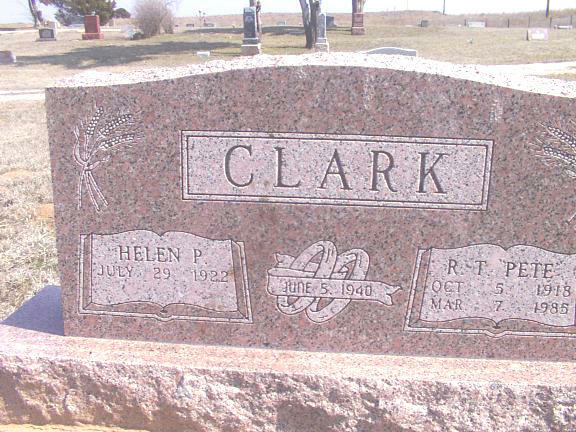 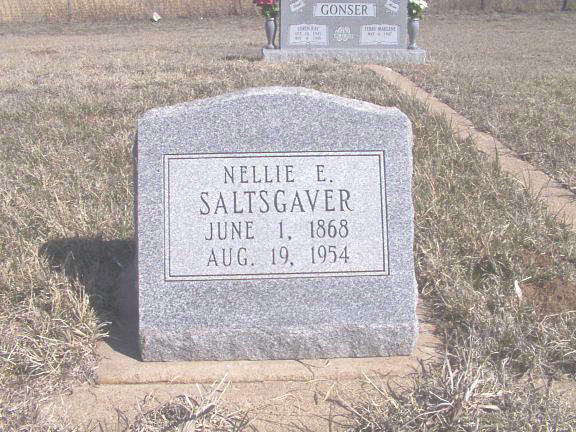 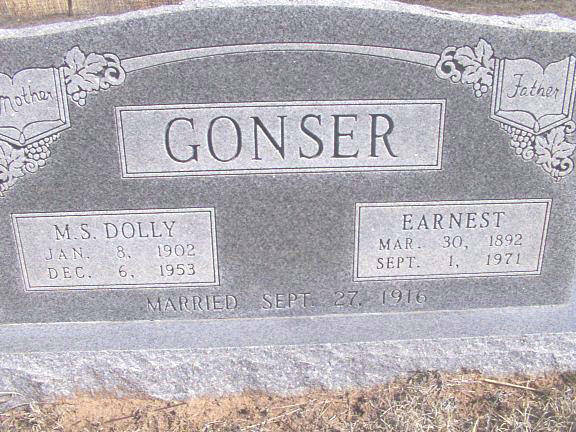 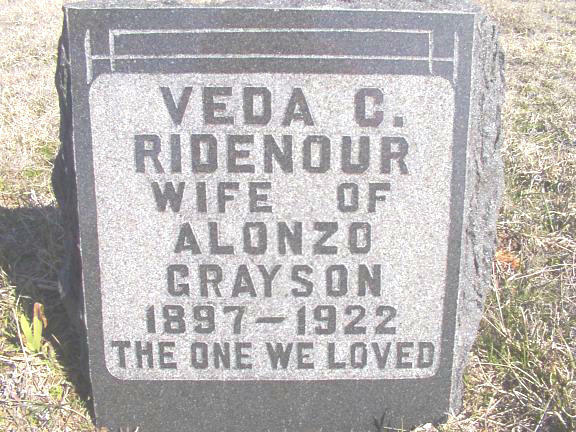 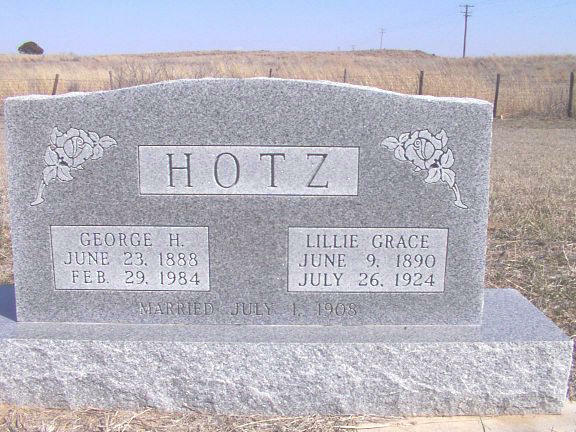 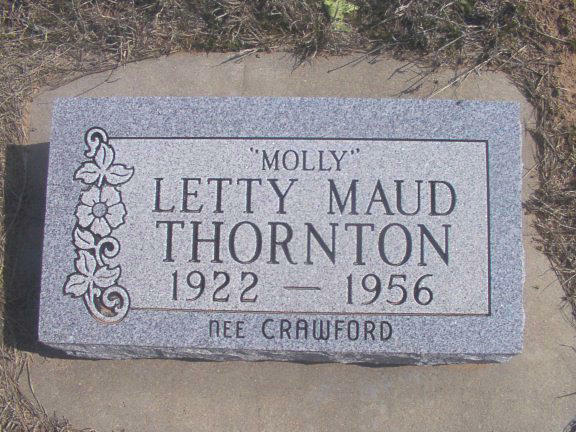 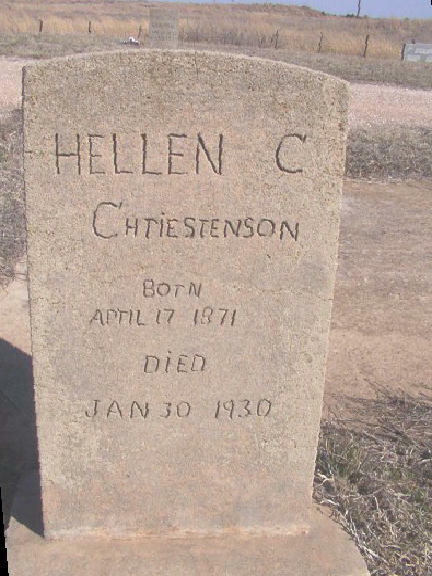 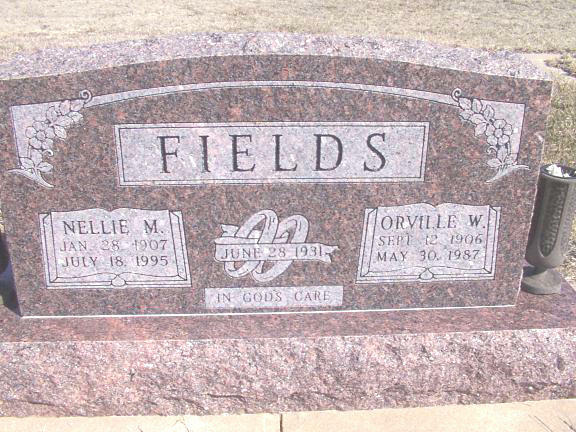 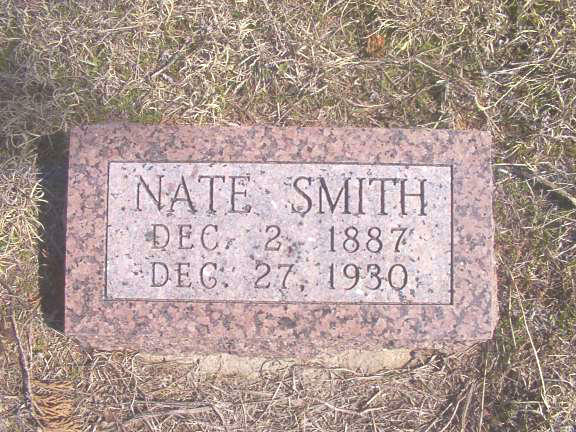 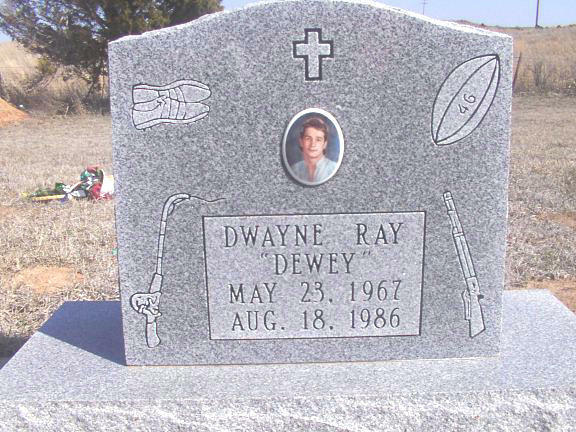 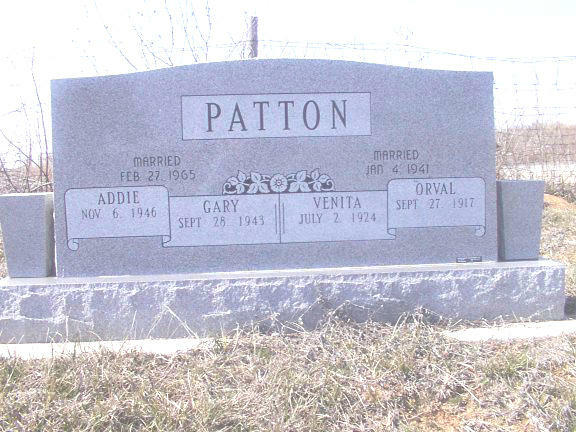 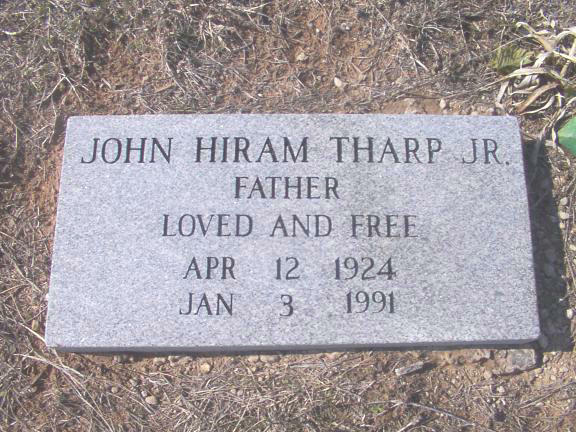 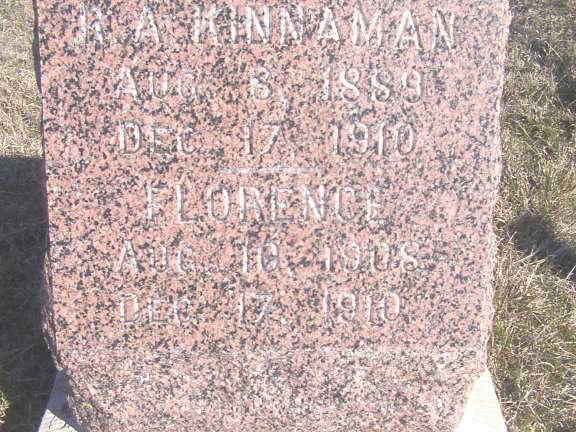 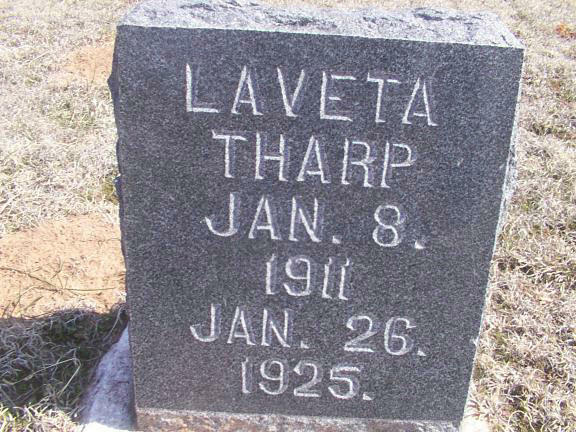 Carefull attention has been take in getting the spellings and dates down accurately as shown on the tombstones. 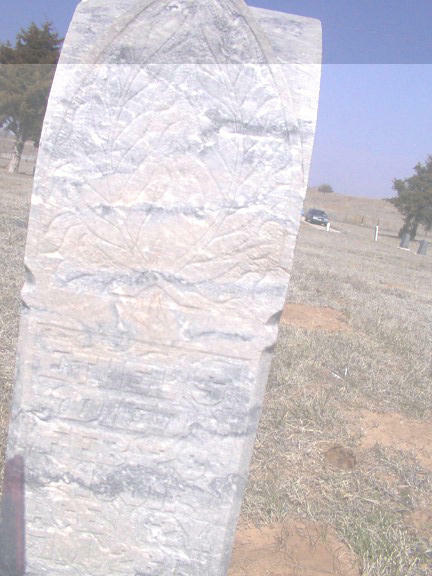 There were four markers totally destroyed and unreadable beyond any means. 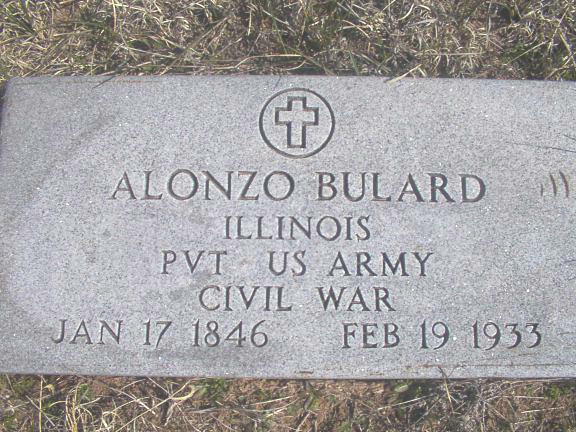 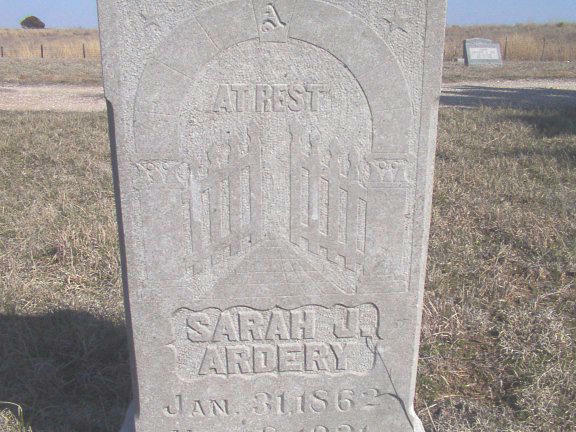 One of these being a fairly recent grave. 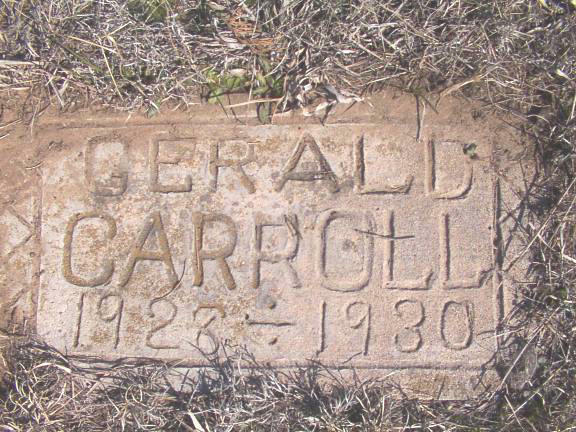 Possibly there were other graves with no signs whatsoever of their place. 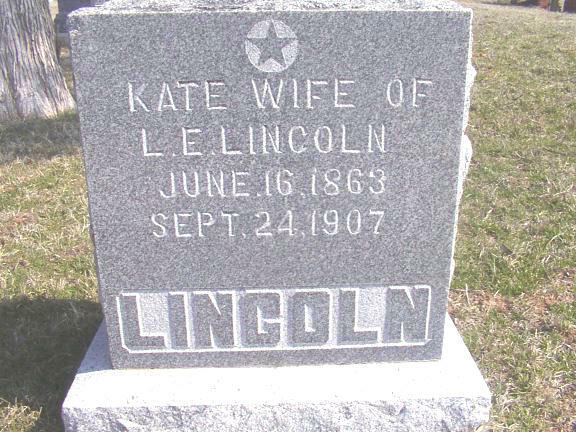 Martha Castoe. 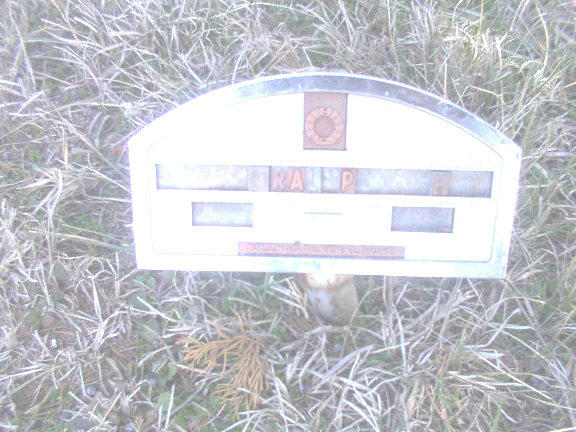 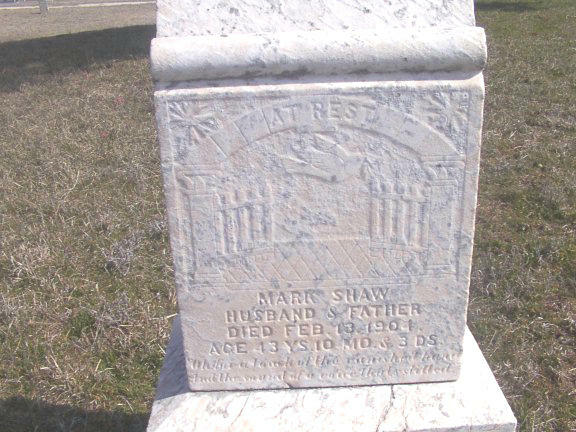 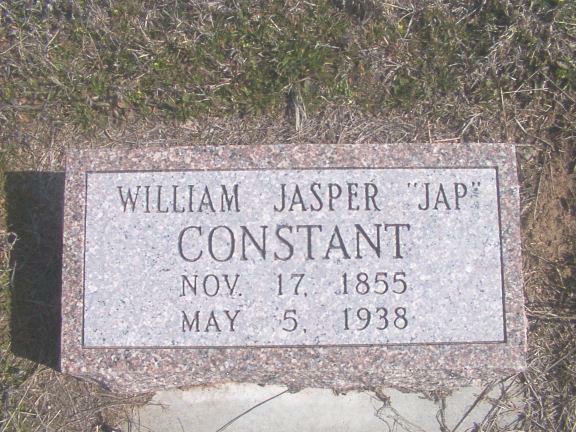 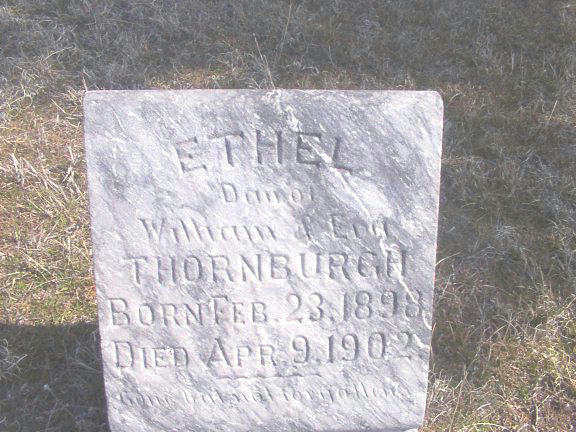 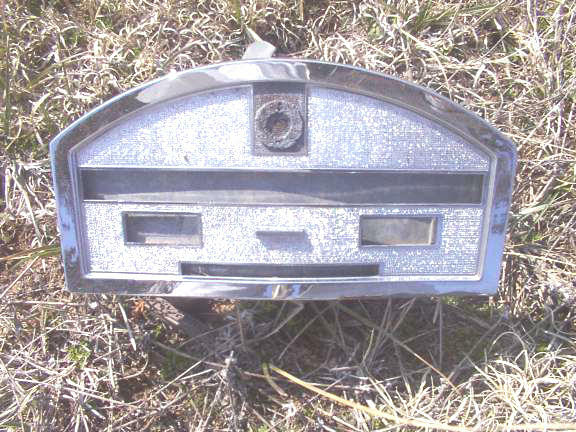 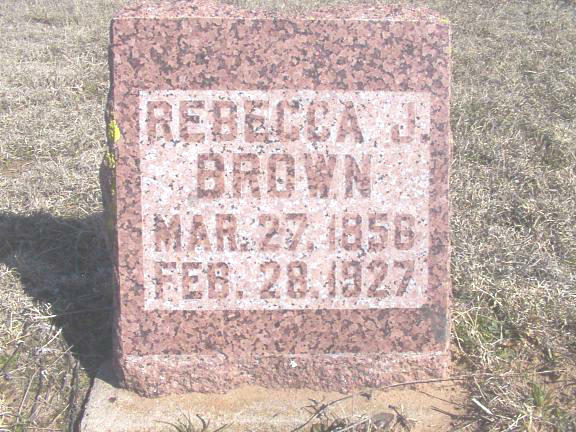 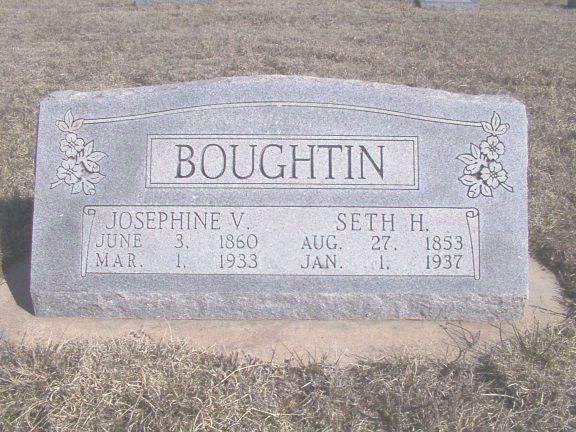 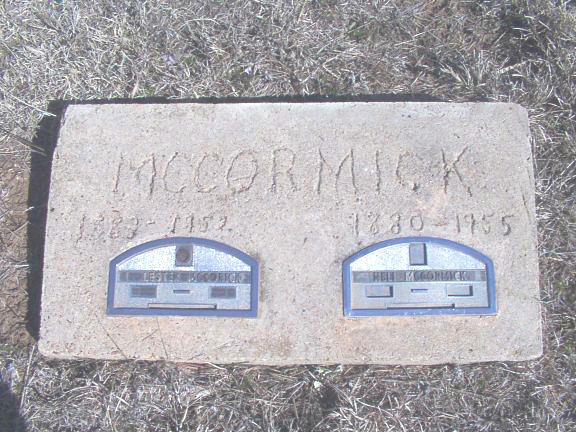 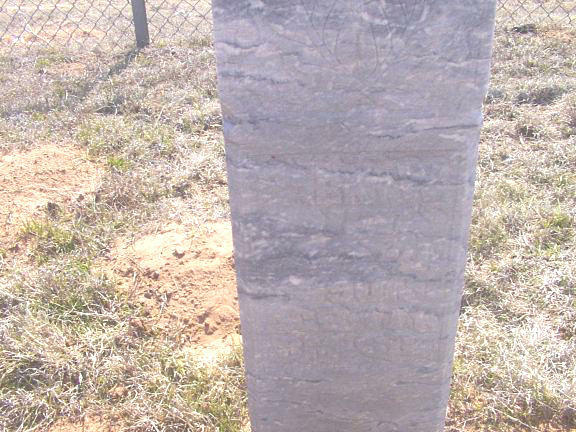 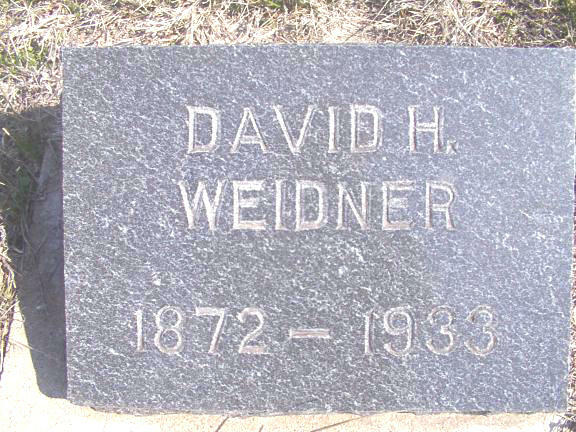 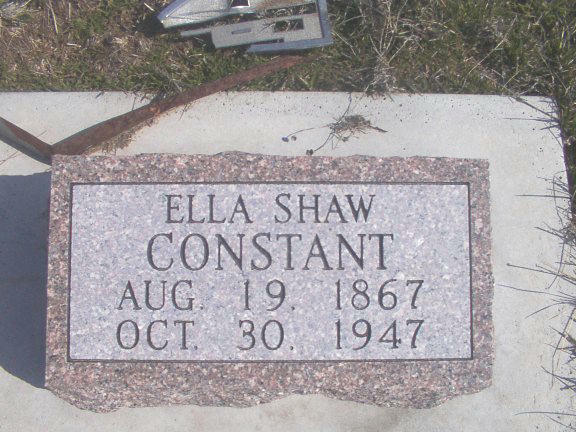 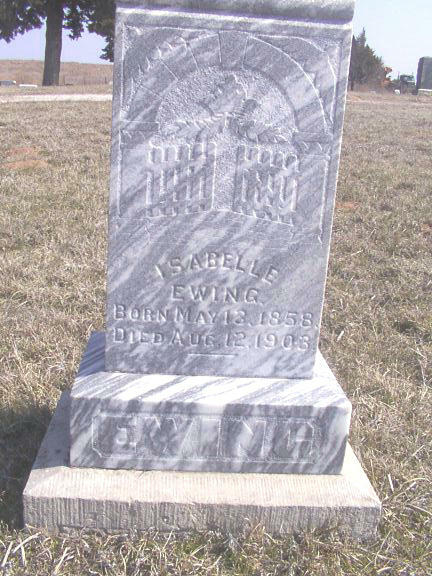 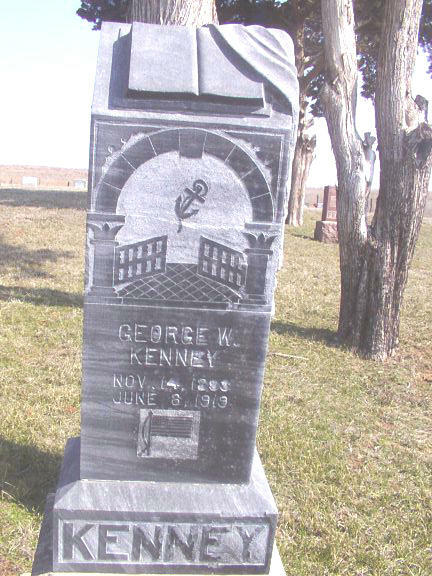 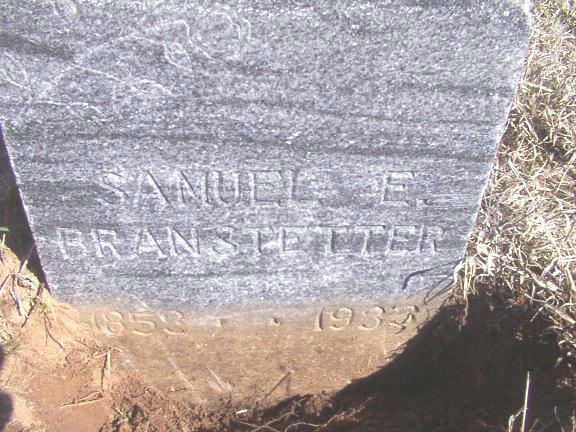 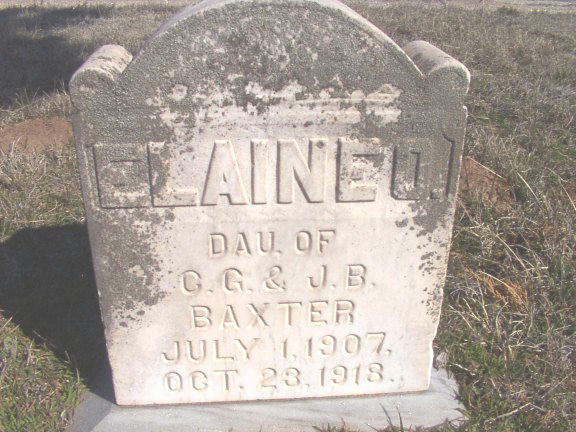 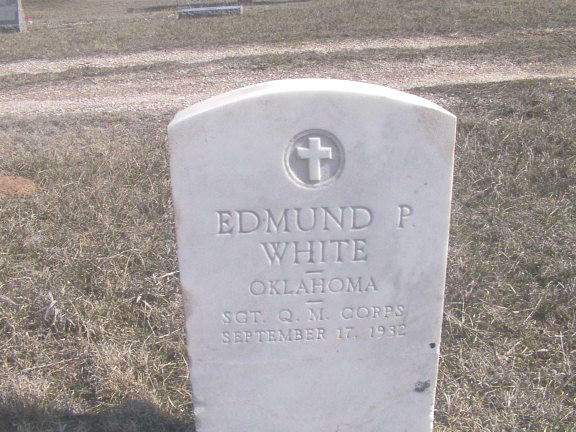 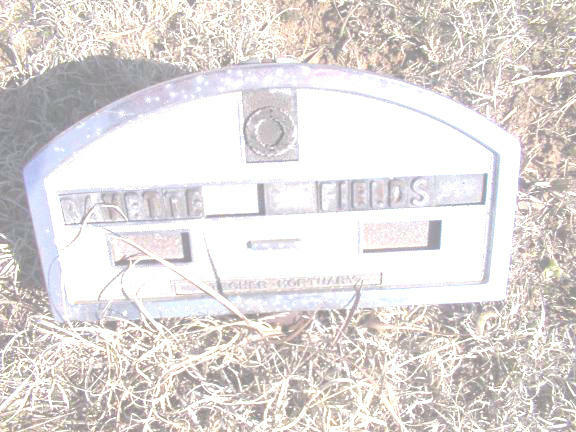 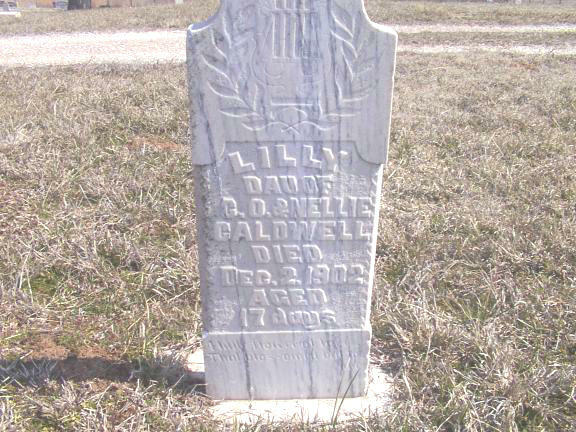 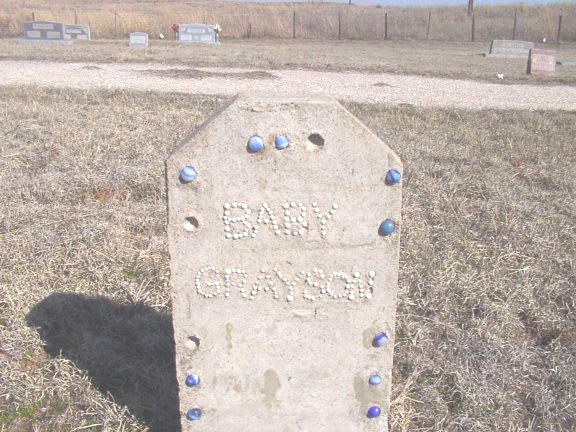 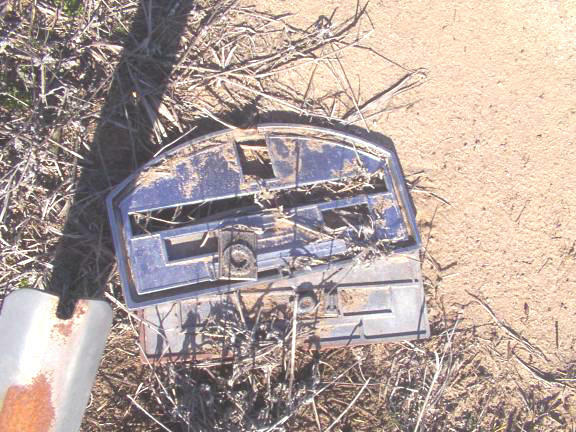 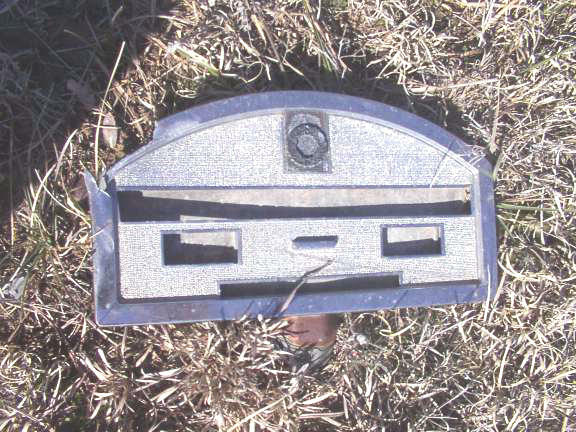 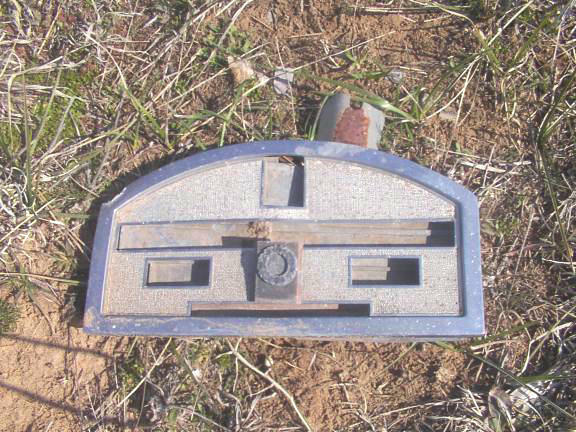 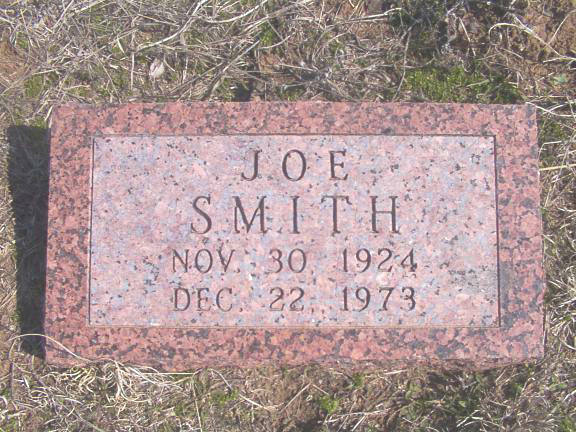 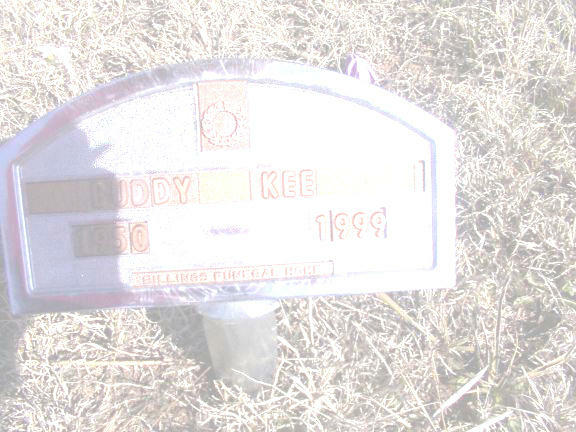 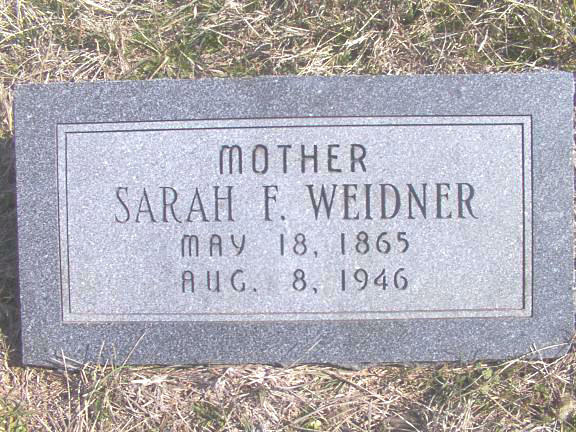 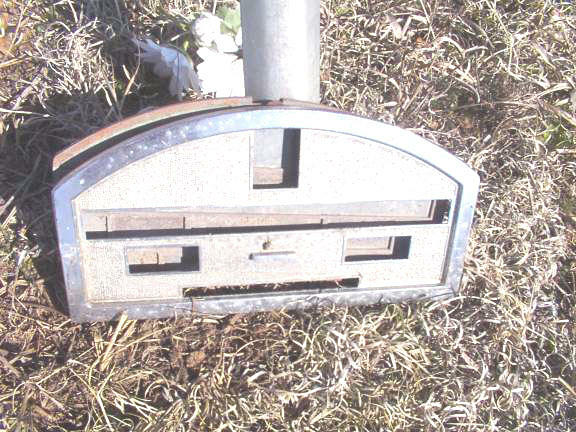 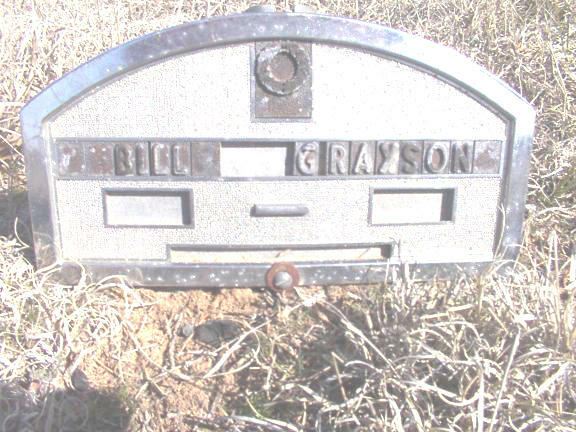 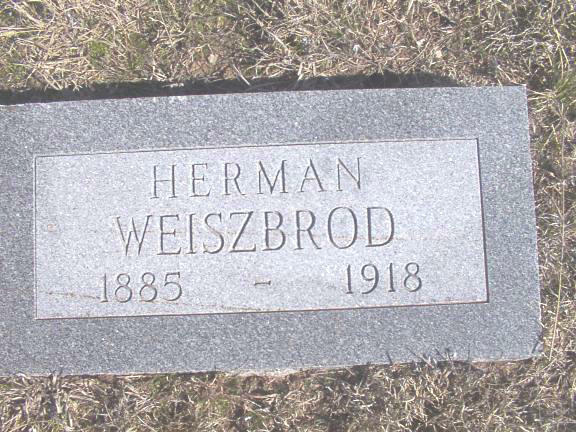 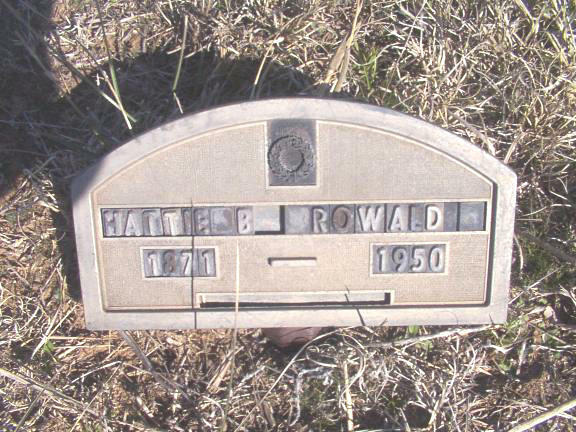 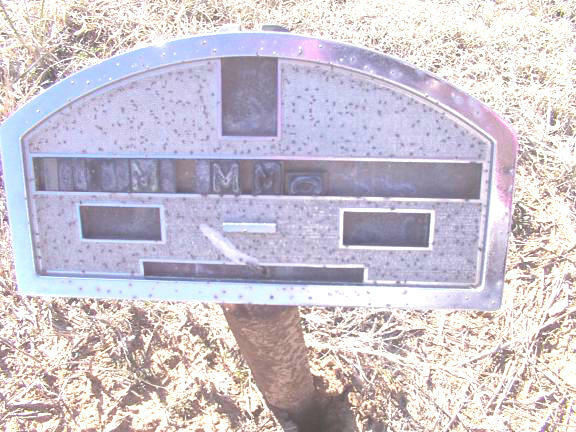 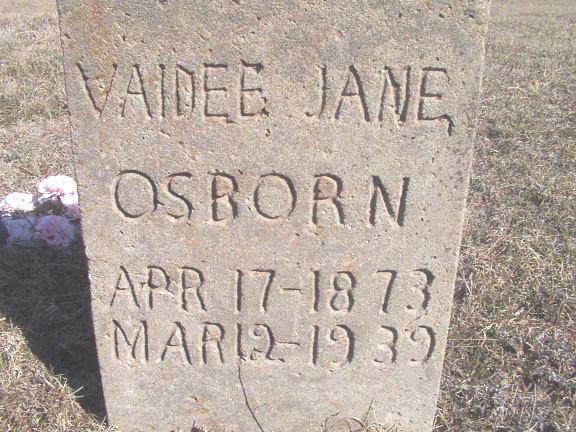 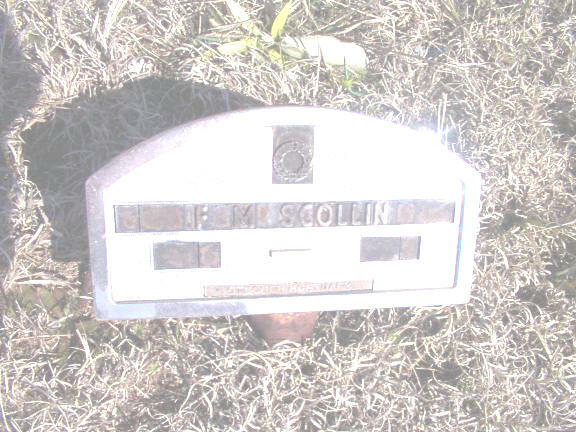 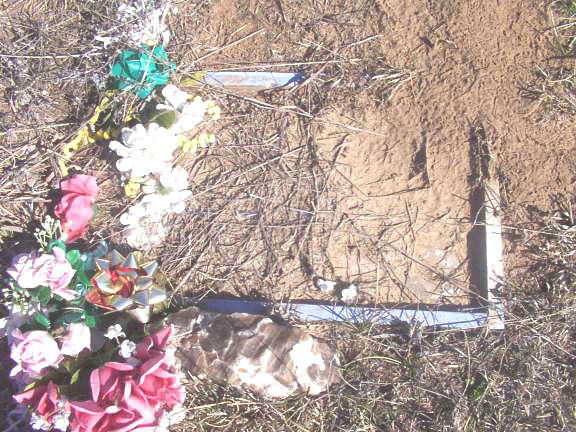 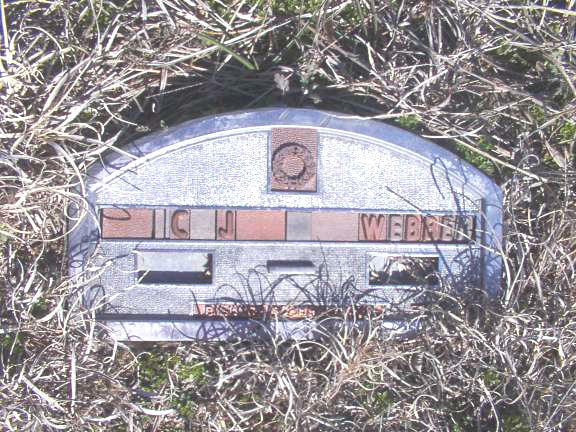 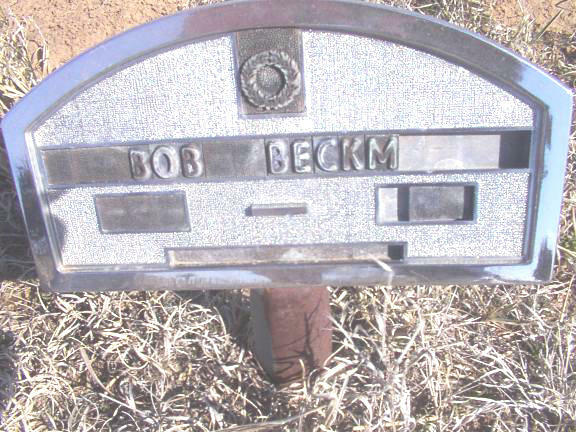 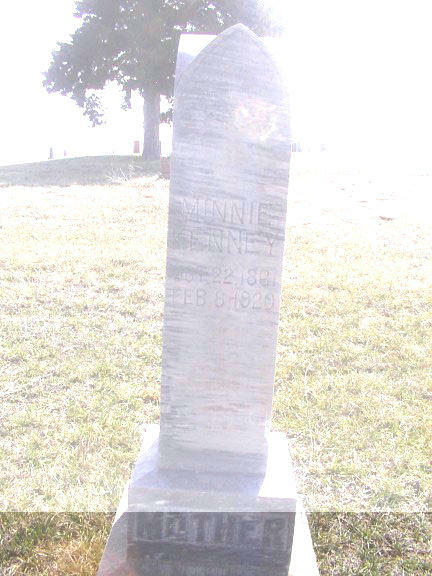 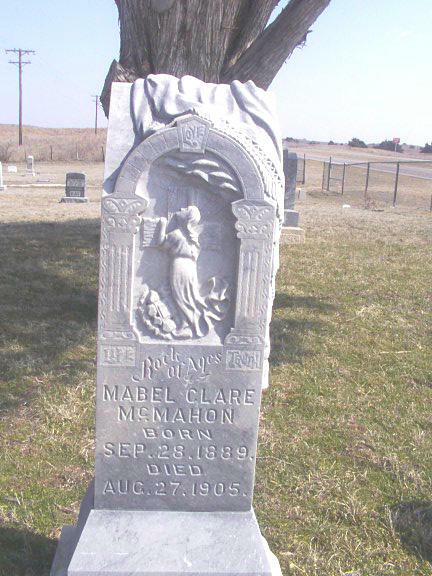 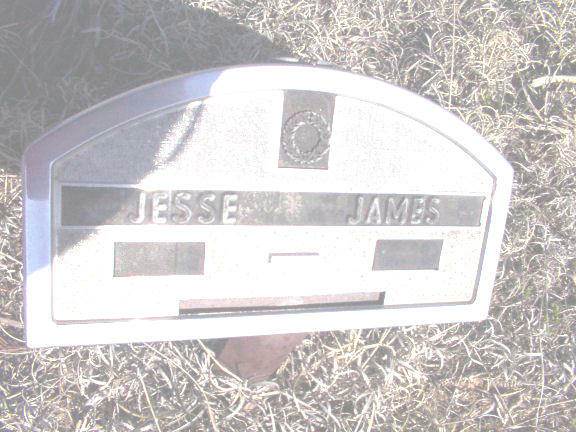 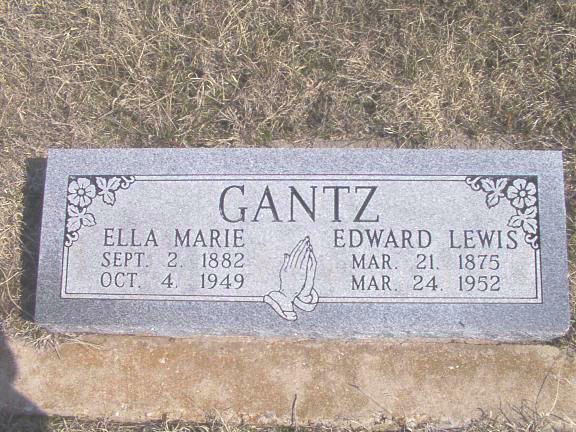 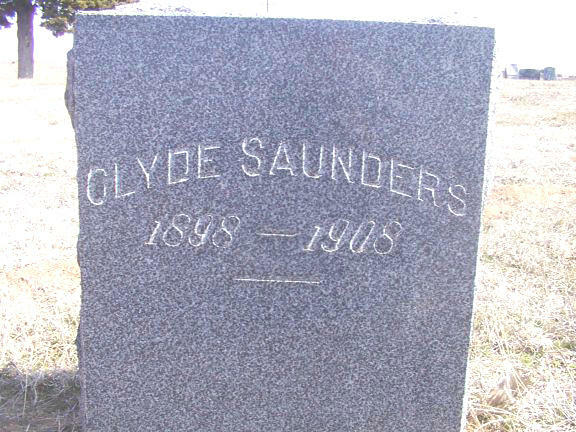 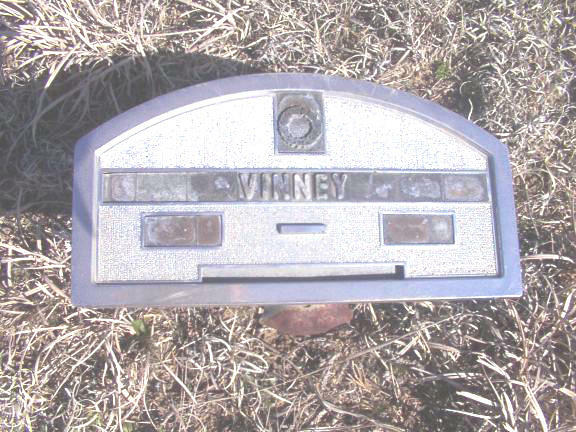 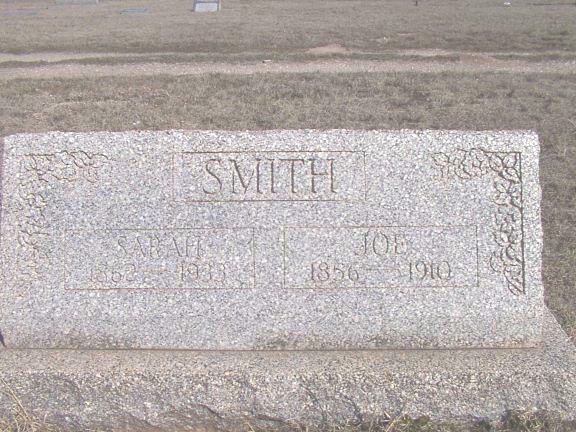 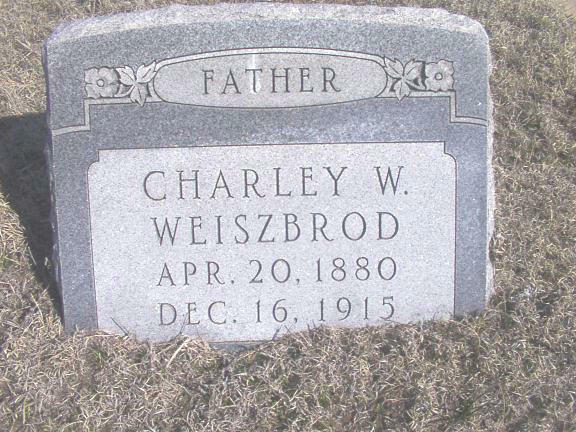 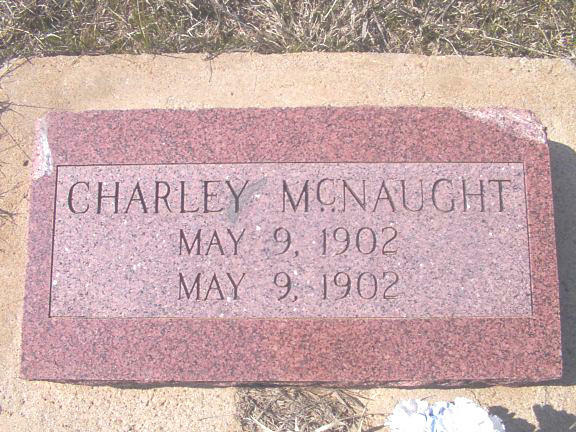 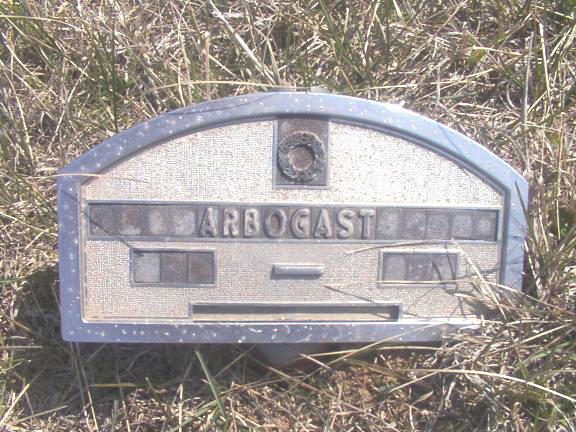 Since the above was noted when the cemetery was canvassed in the 1980s, some of the funeral home markers that were readable at that time no longer are, or have been replaced with headstones. 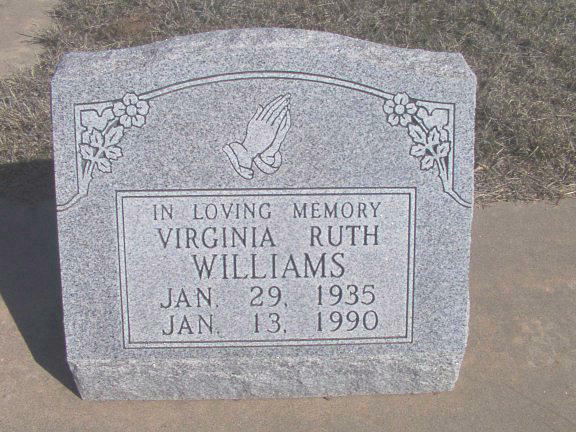 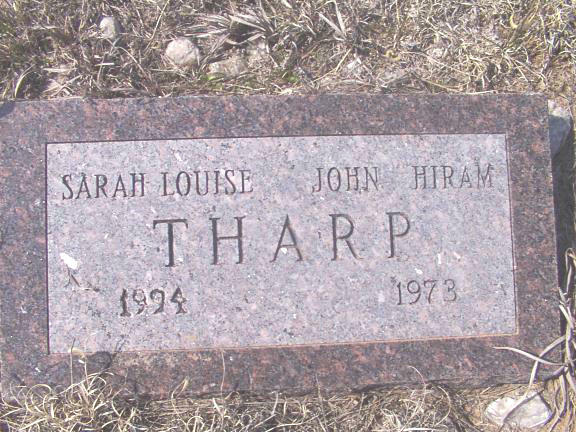 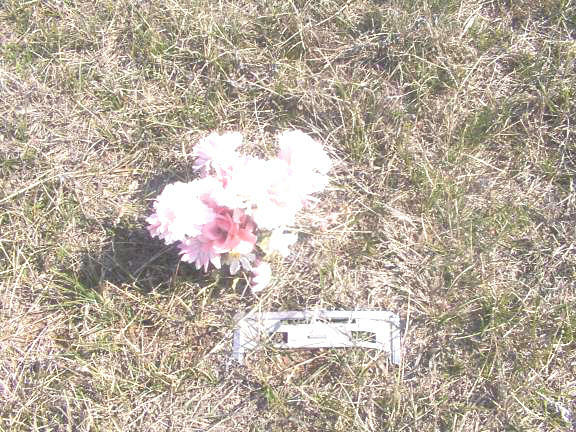 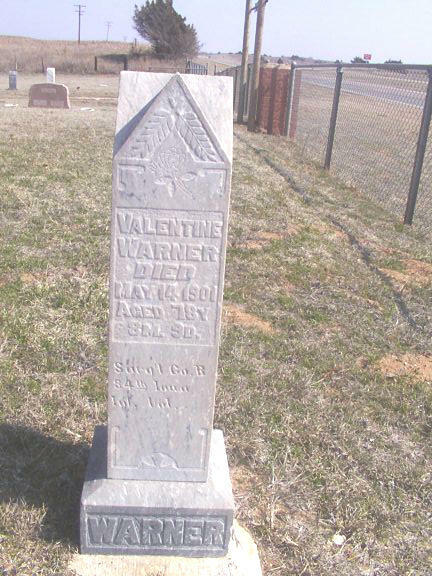 Cemetery updated March 2001, with photos taken of all headstones/markers. 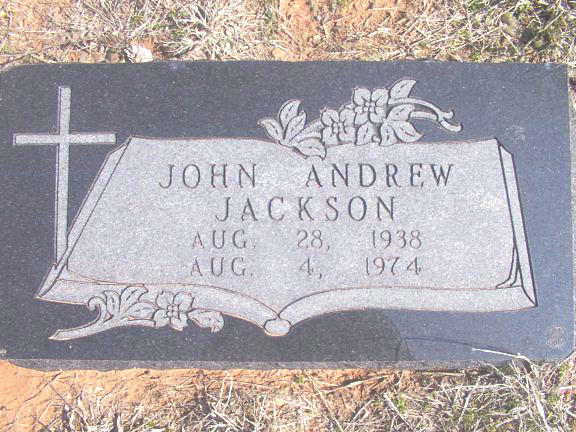 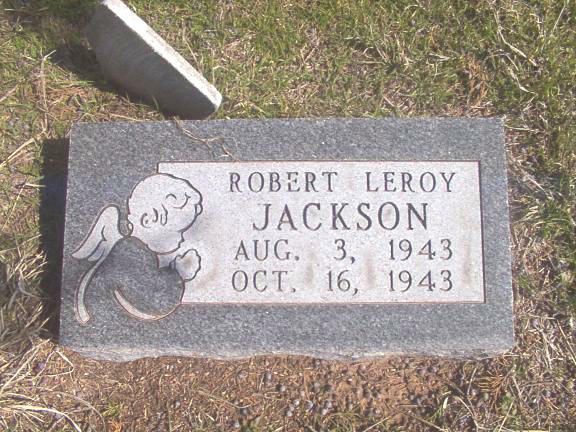 JACKSON Elmira E. 28 Apr 1916 08 Aug 1919 Dau of J. W. & M. E.
JACKSON William Lee 02 NOv 1933 11 Mar 1948 Son of I. W. & M. A.
McMAHON John B. 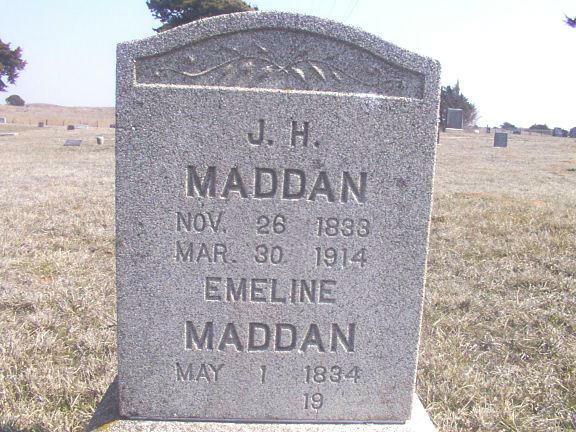 Same as John McMahan? 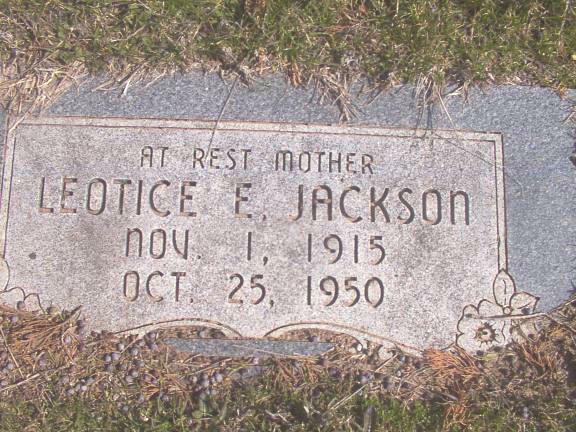 TRISSEL May Pearl JACKSON 07 May 1922 19 Mar 1984 Dau. 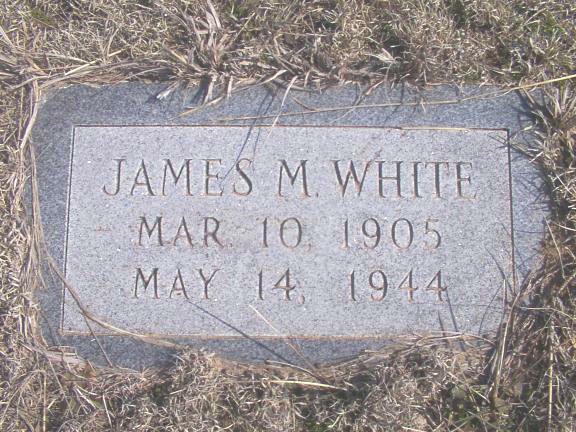 of J. W. & M. E.
1. 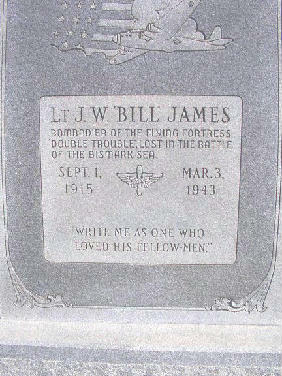 JAMES, J. W. Bombadier of the Flying Forteress "Double Trouble" lost in the battle of the Bismark. 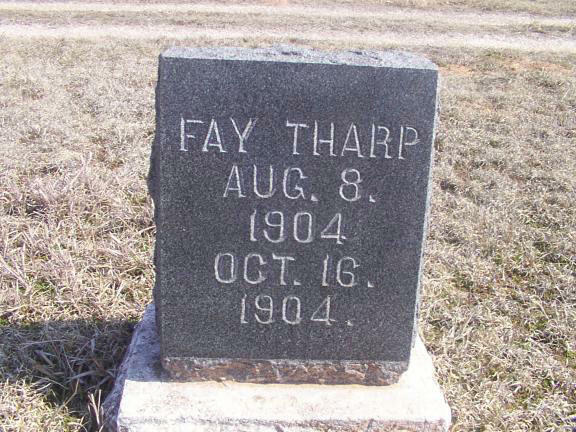 Where ages are listed, birth date was calculated on age at date of death. 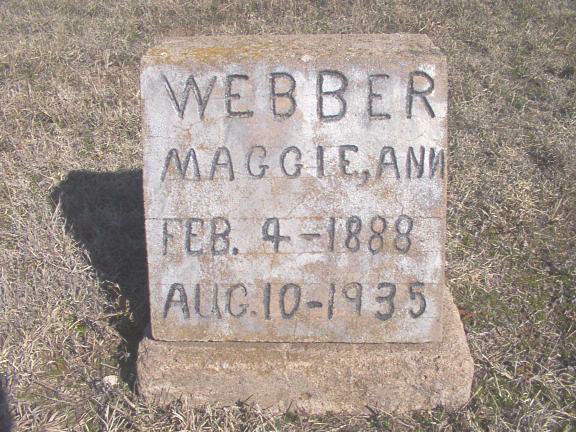 All information found on these pages is under copyright of Webmaster. 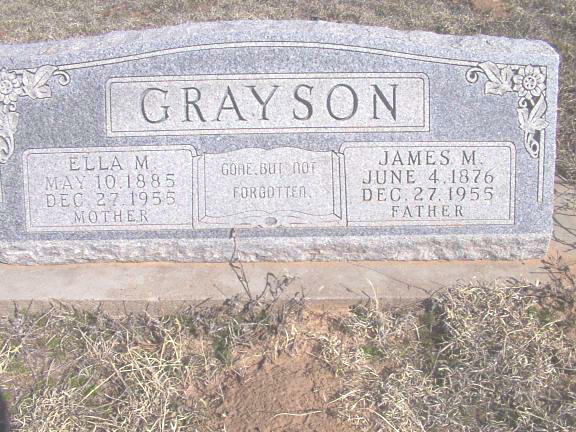 This is to protect any and all information donated. 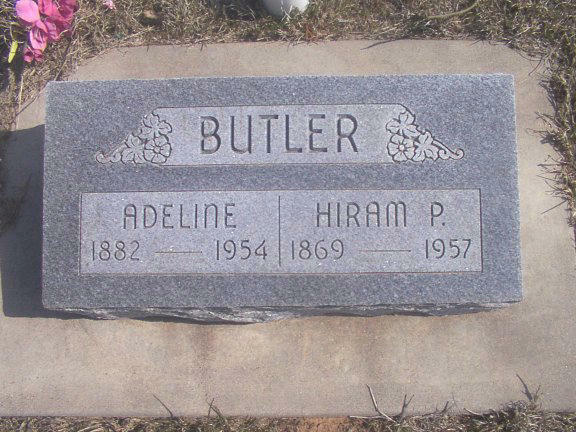 The original submitter of the information will retain copyright as well. 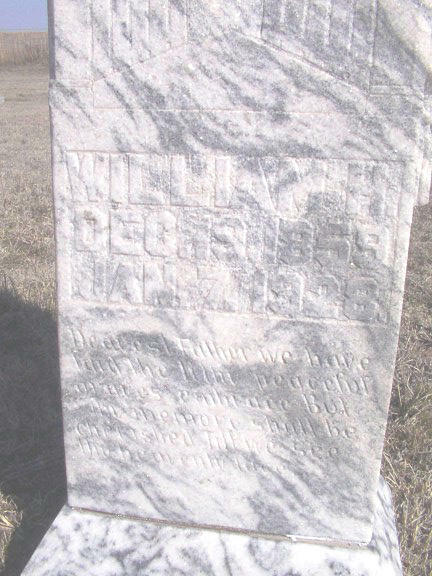 Unless otherwise stated, any donated material is given to Webmaster to make it available on any of the Ellis, Woodward, Harper or Dewey County, OK pages. 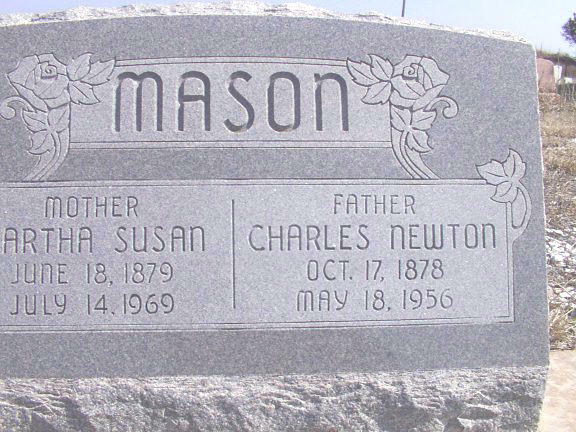 This material will always be available online at no cost, it will always remain free to the researcher.